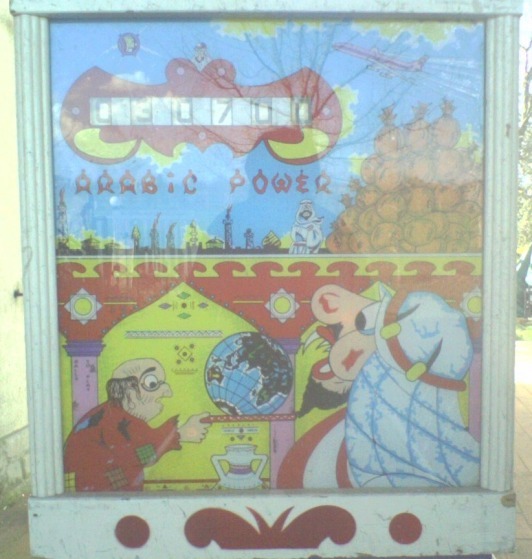 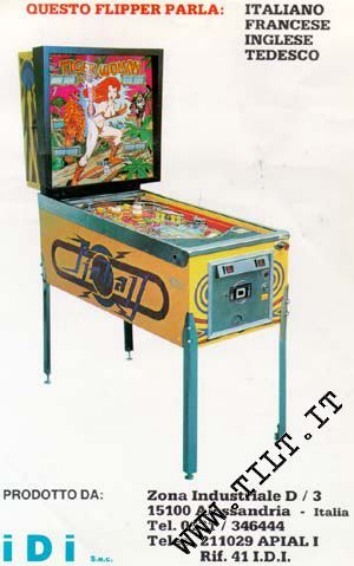 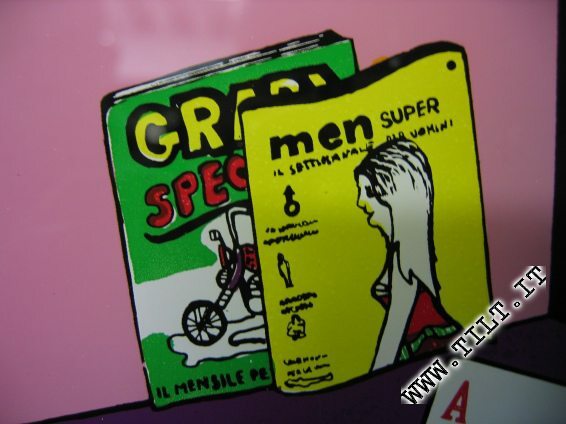 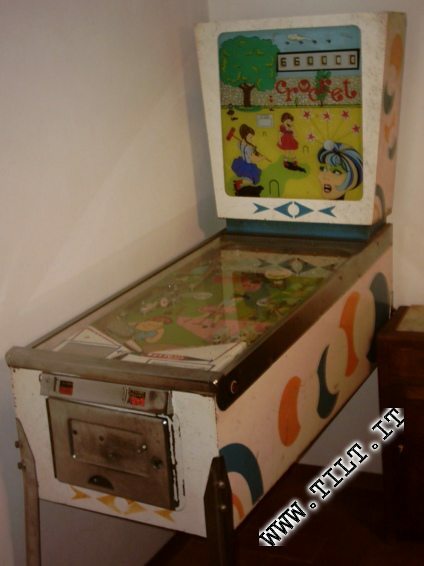 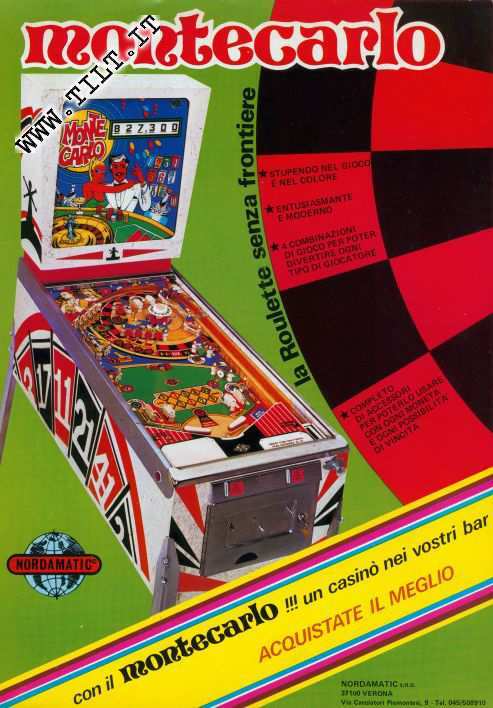 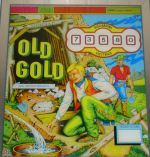 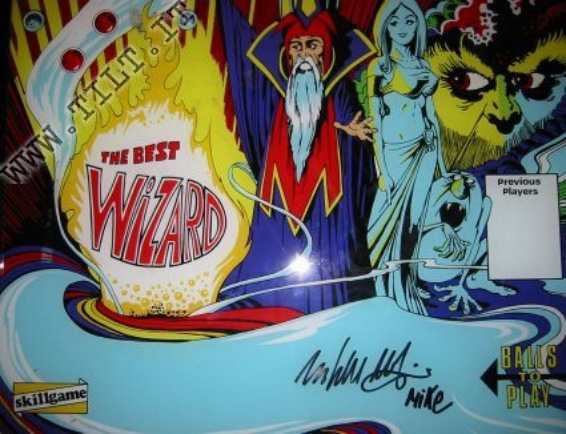 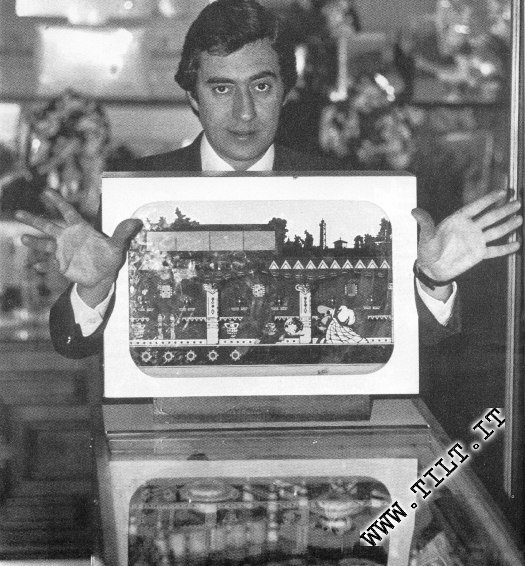 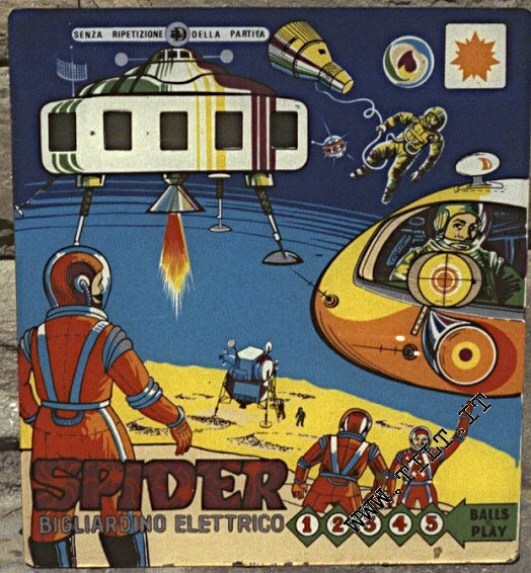 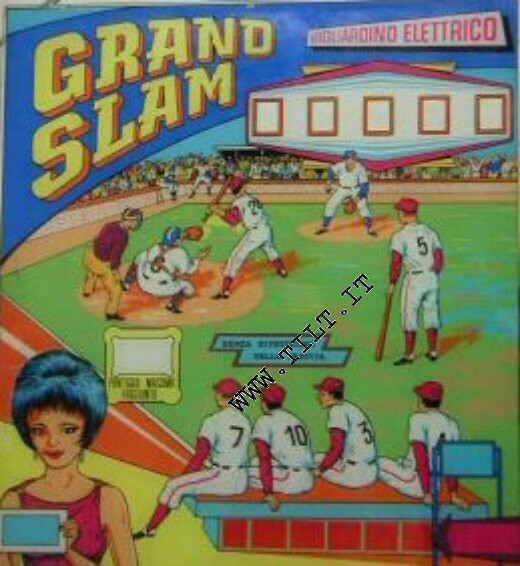 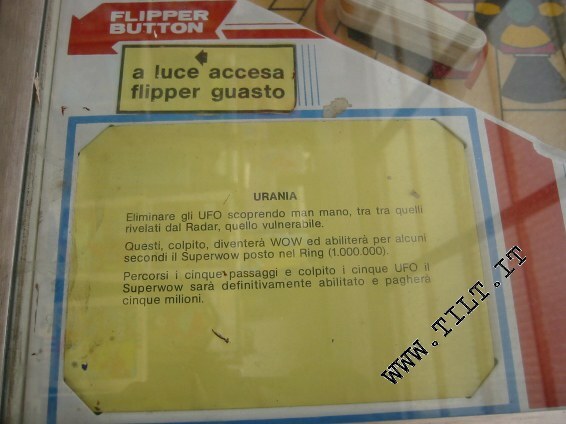 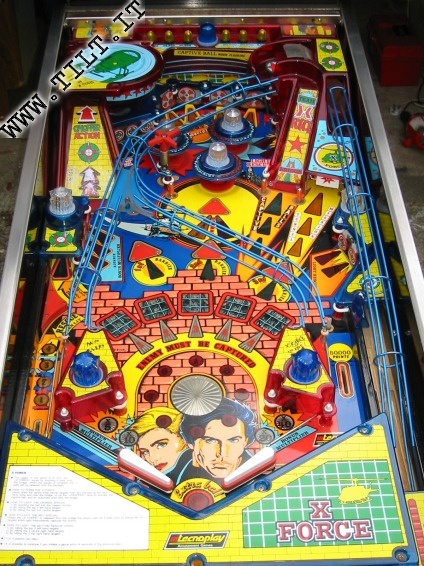 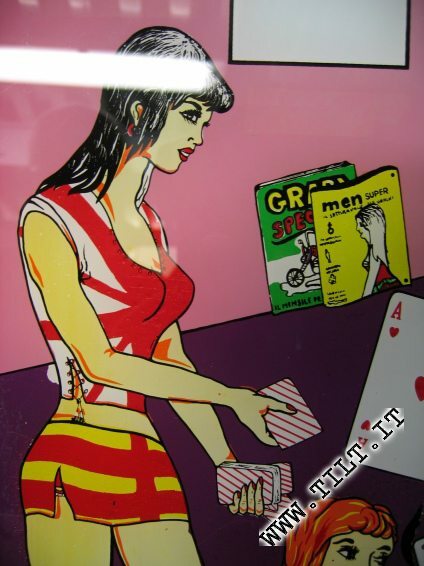 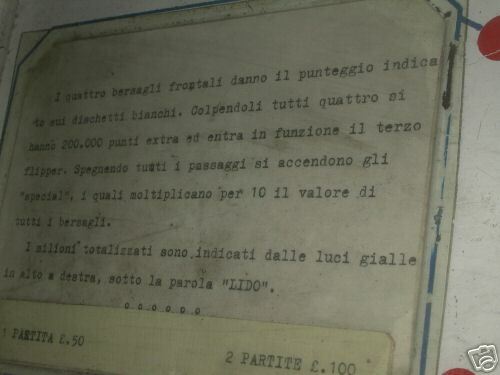 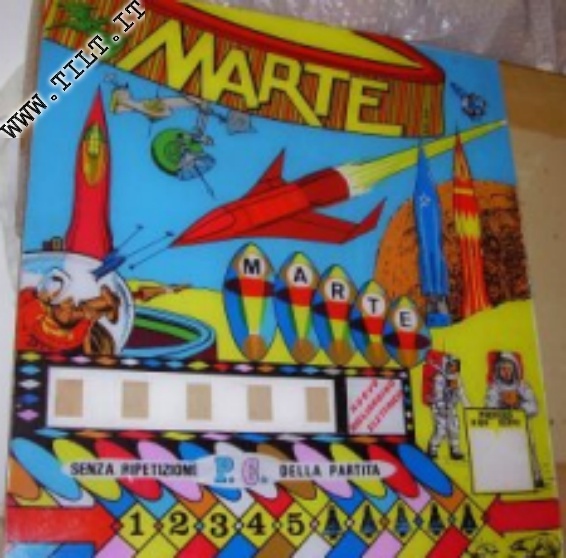 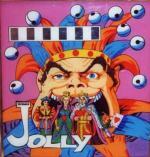 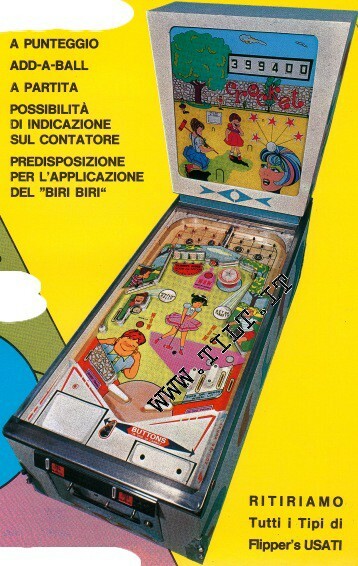 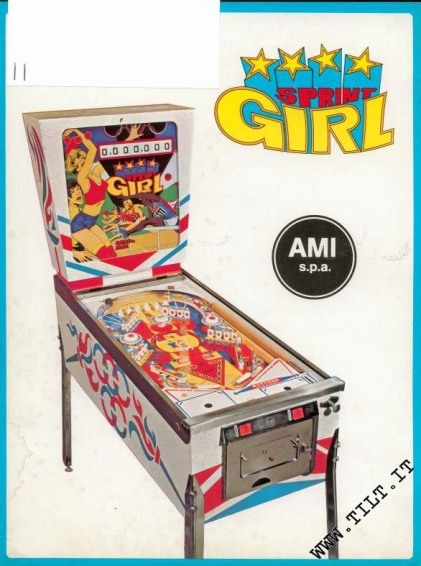 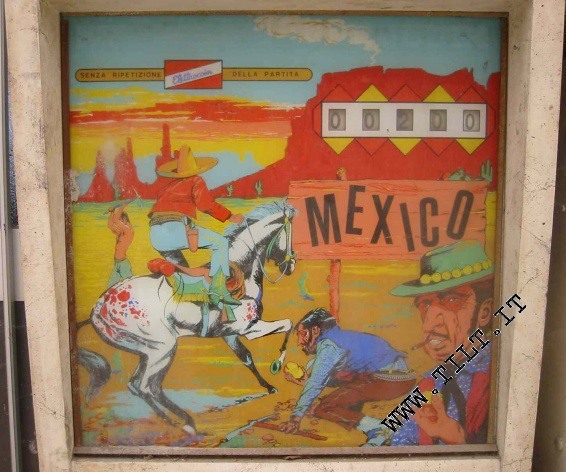 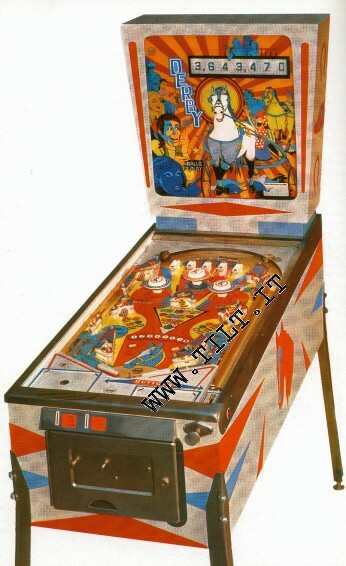 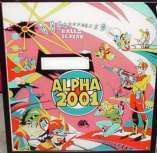 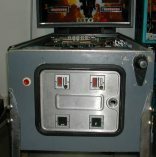 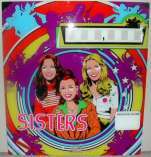 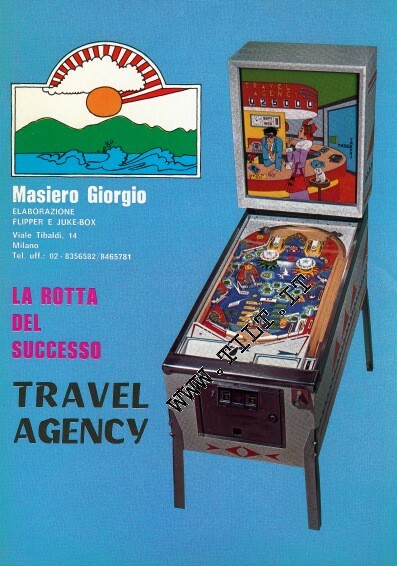 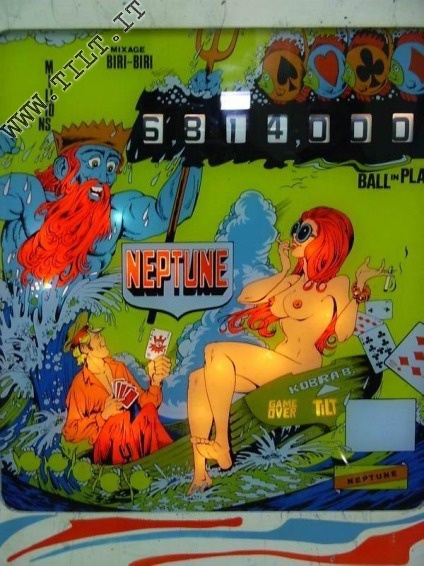 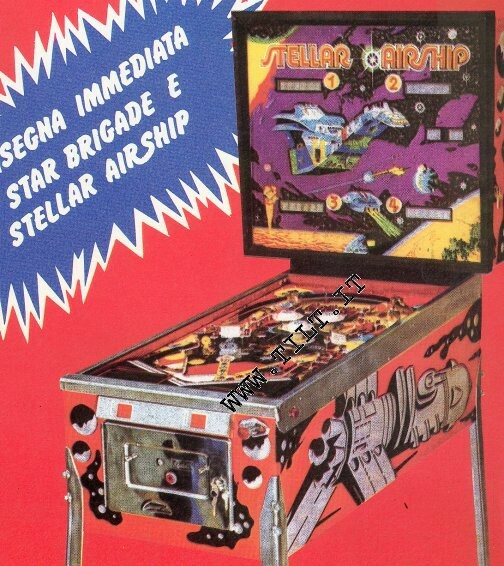 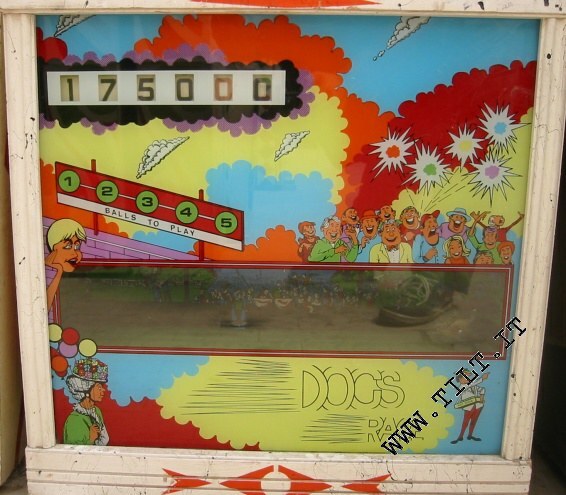 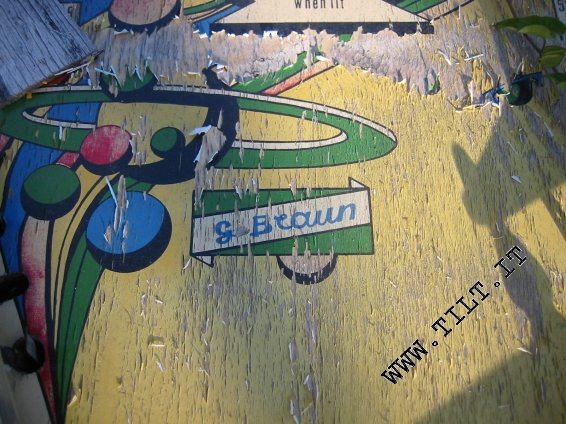 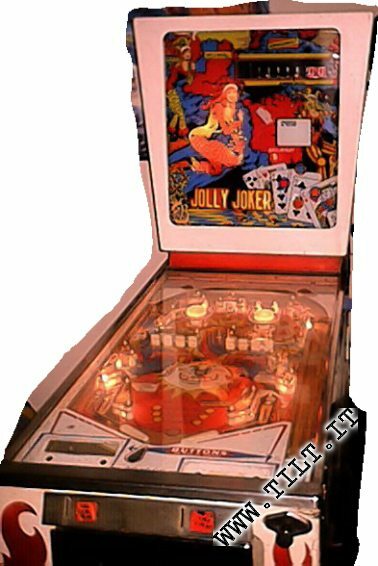 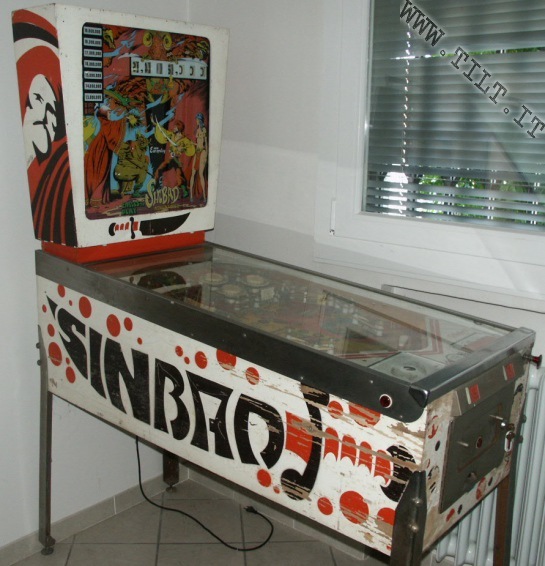 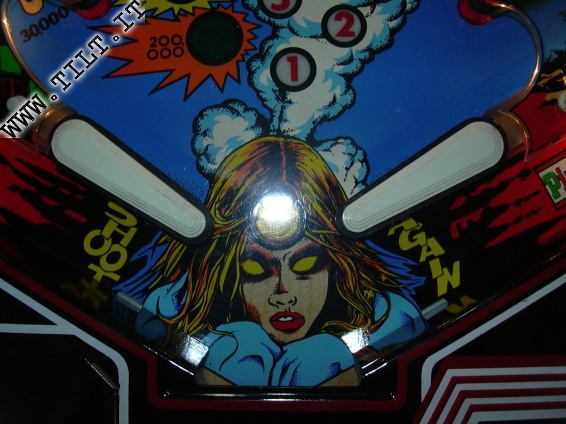 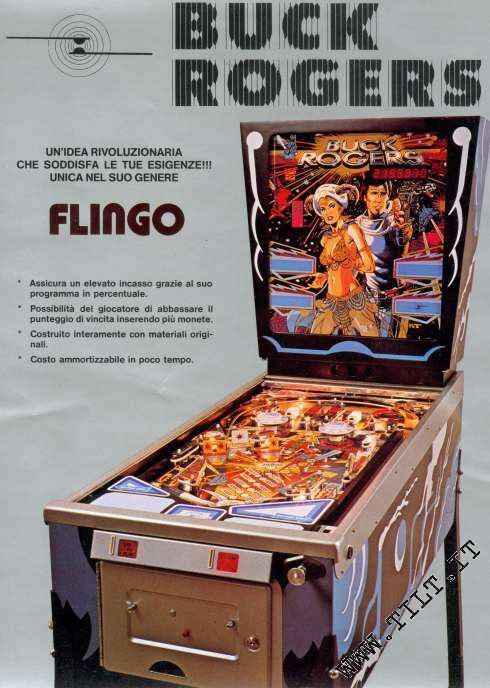 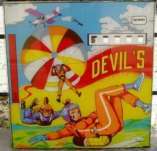 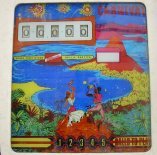 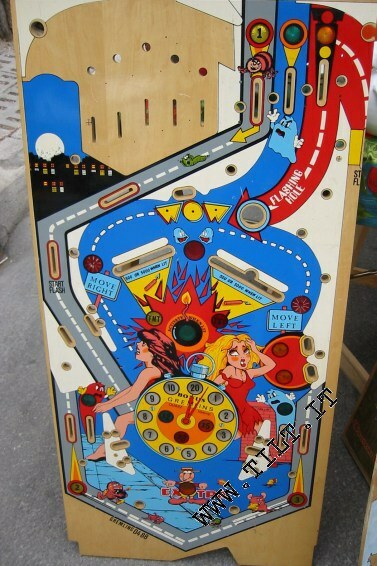 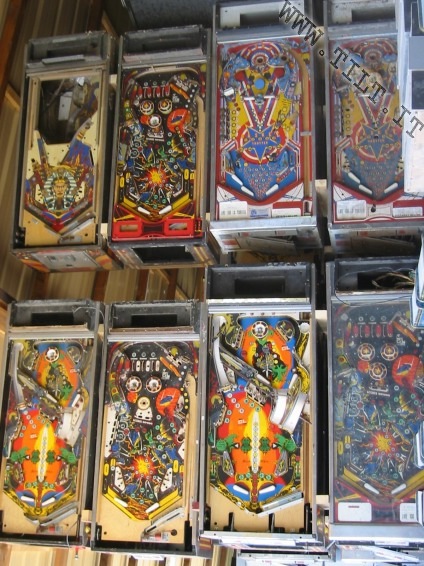 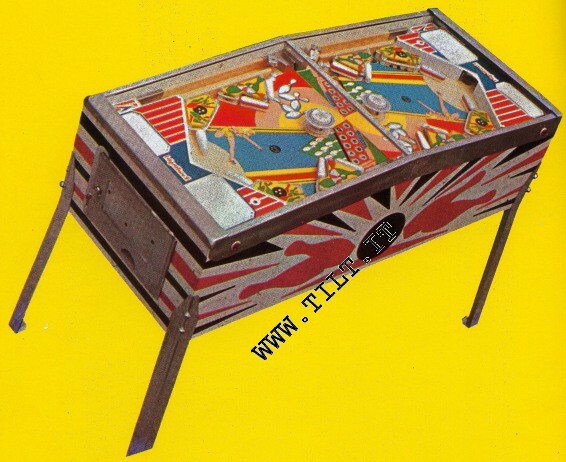 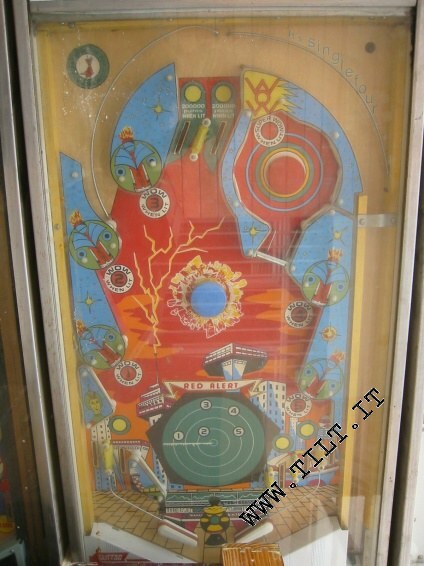 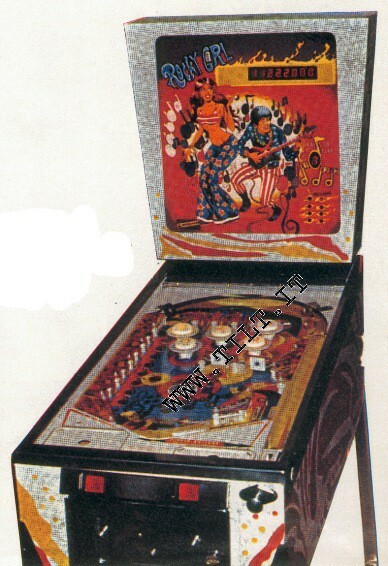 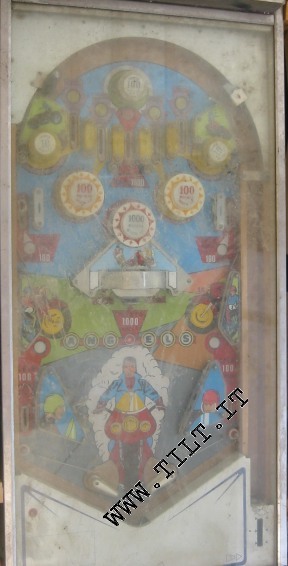 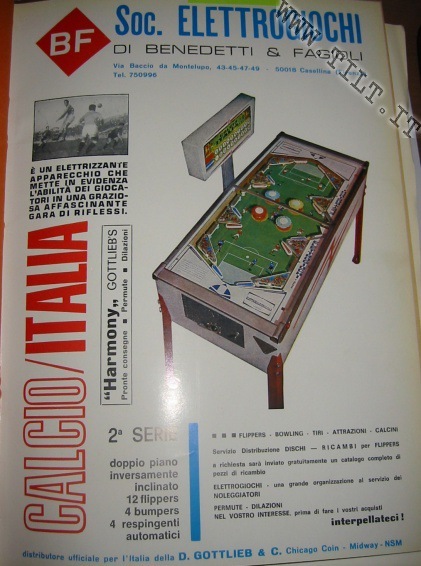 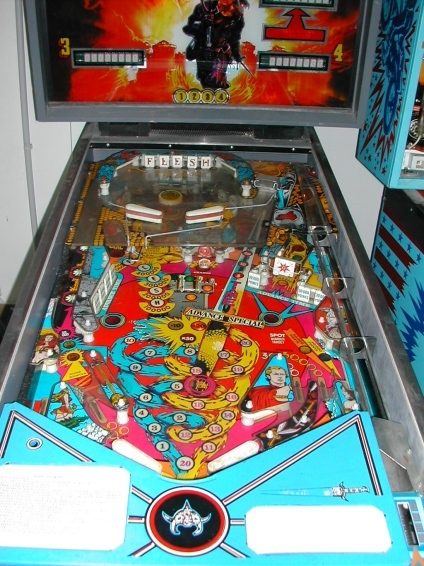 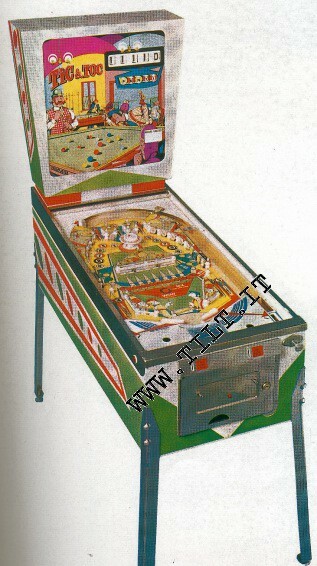 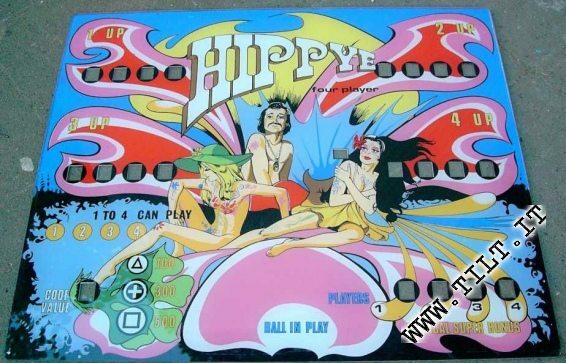 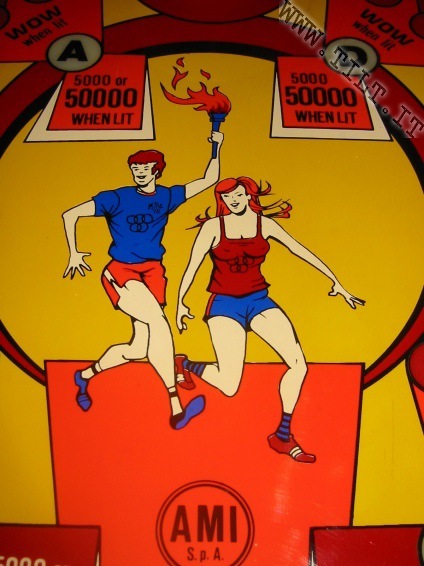 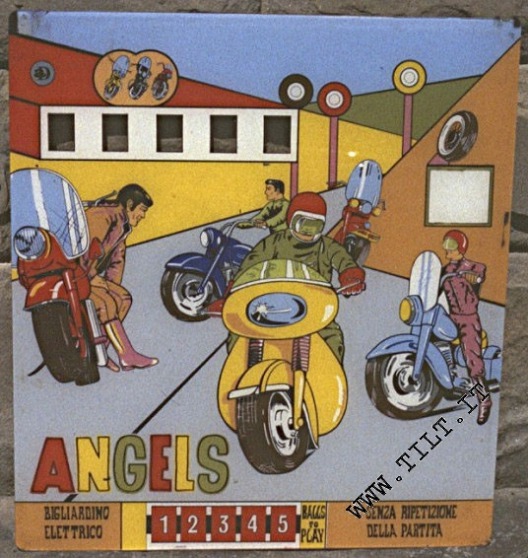 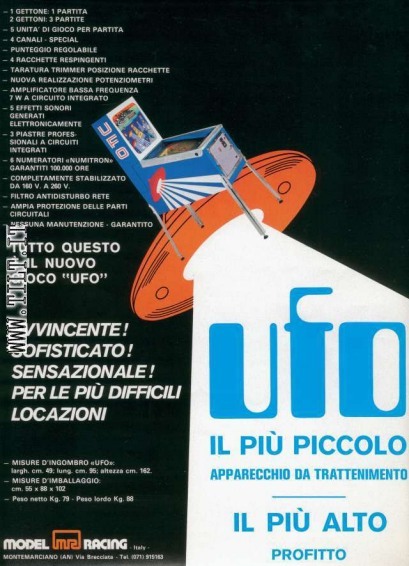 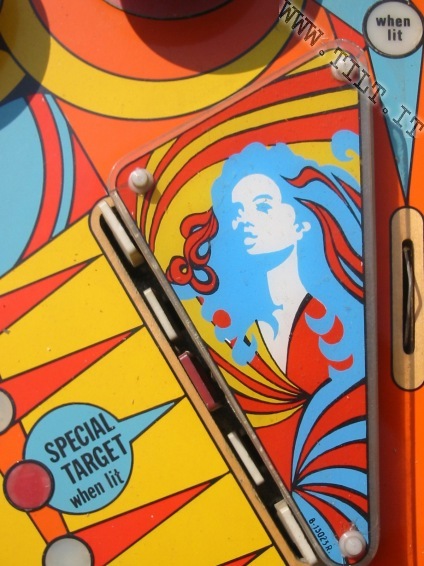 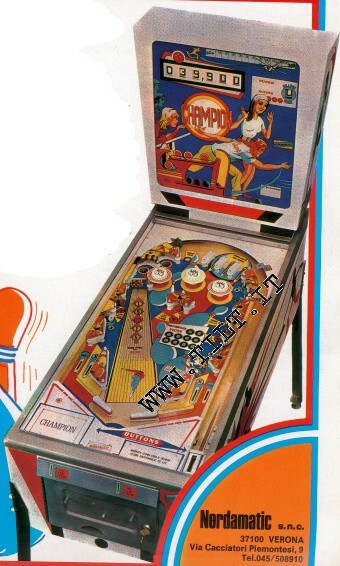 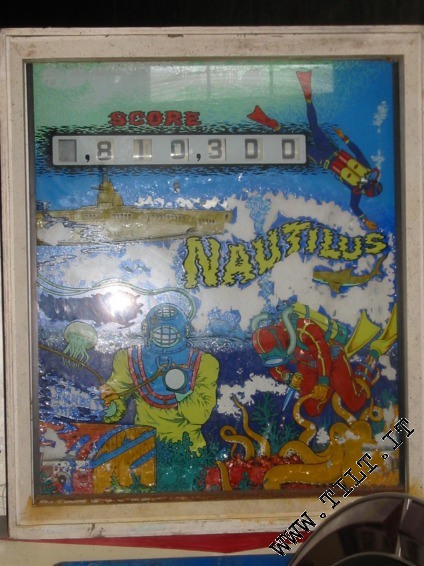 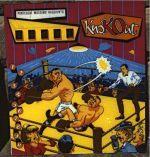 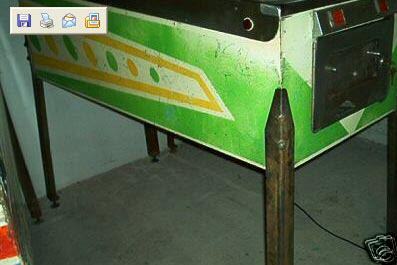 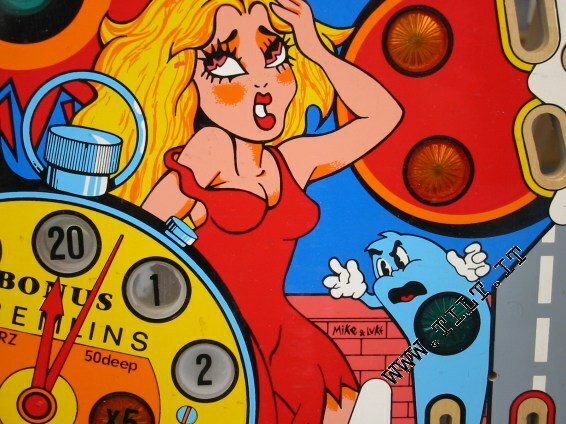 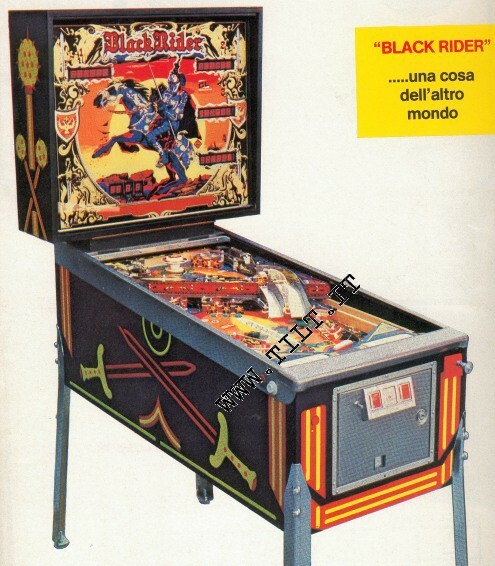 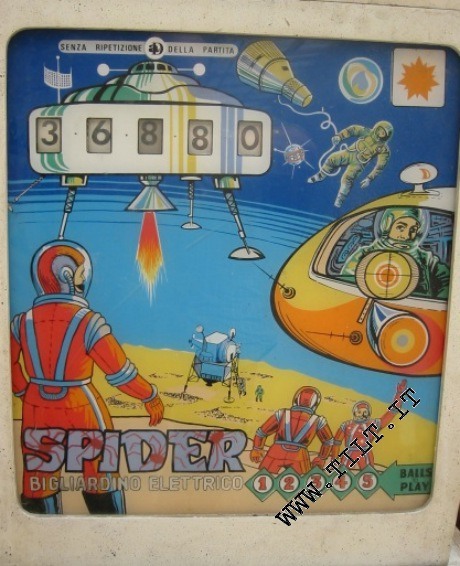 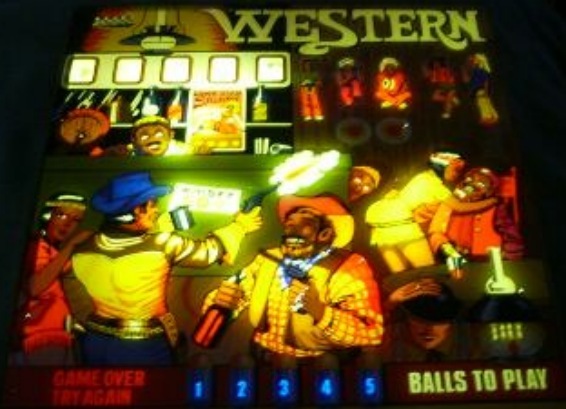 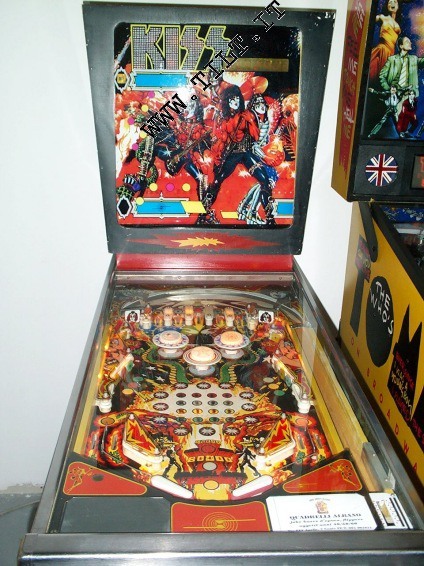 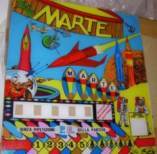 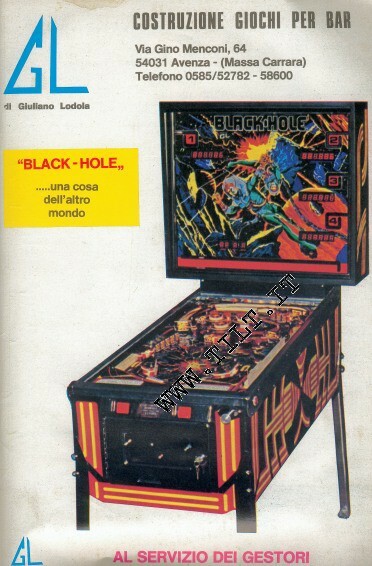 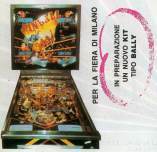 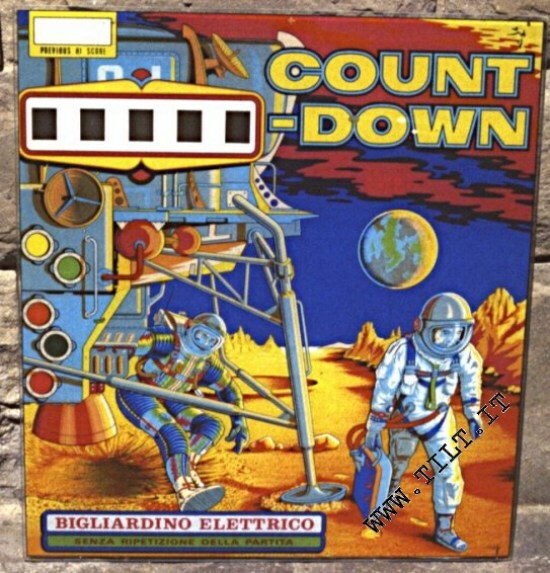 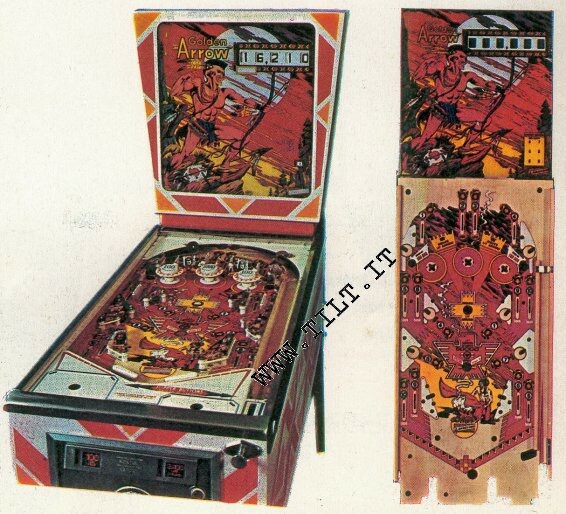 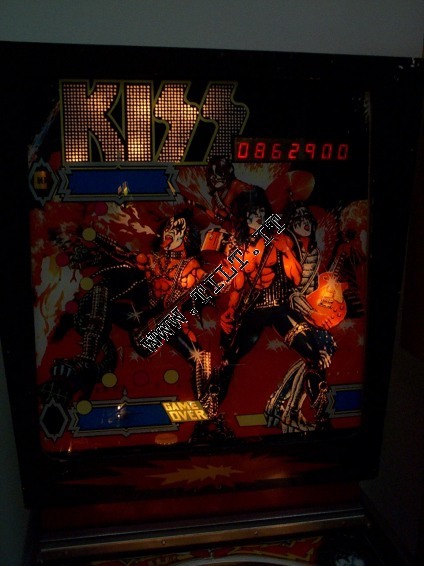 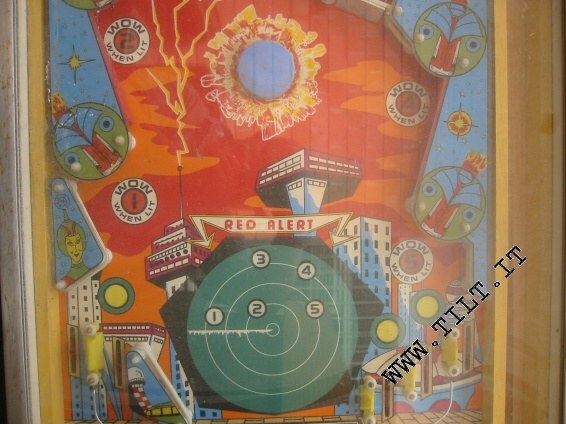 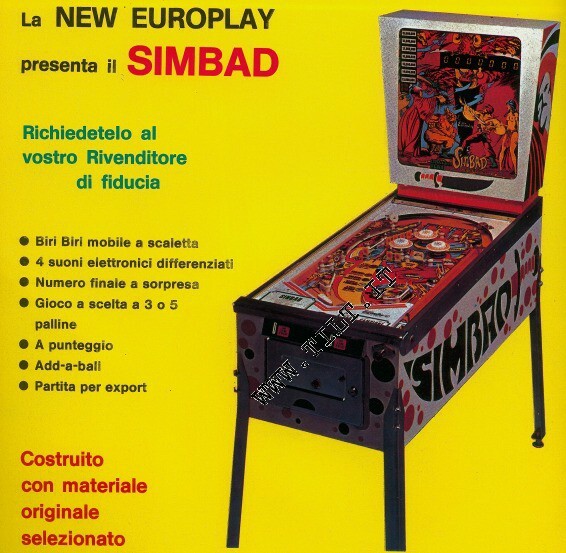 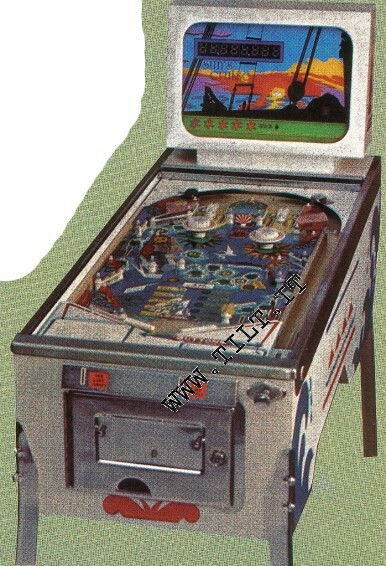 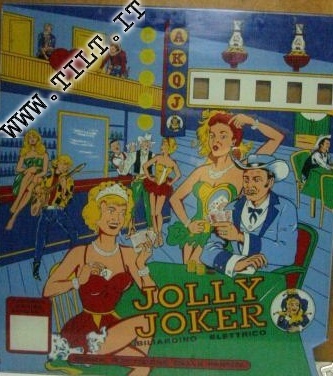 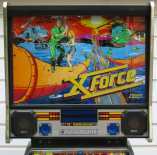 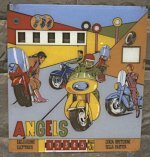 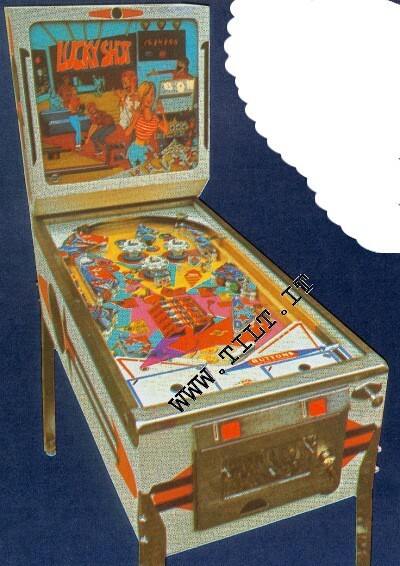 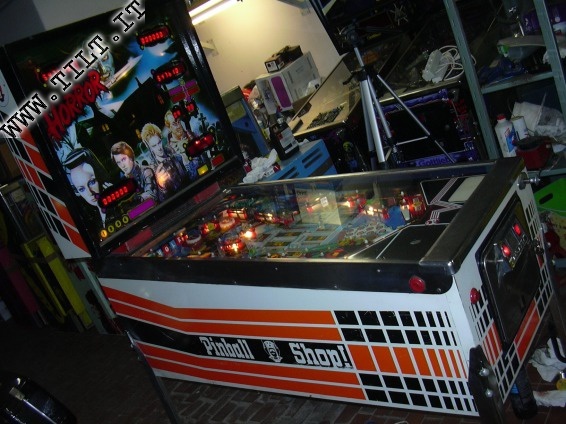 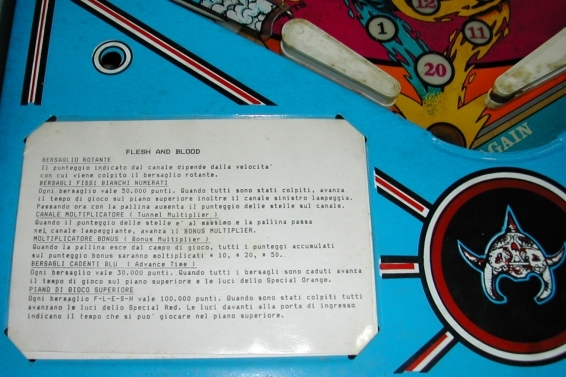 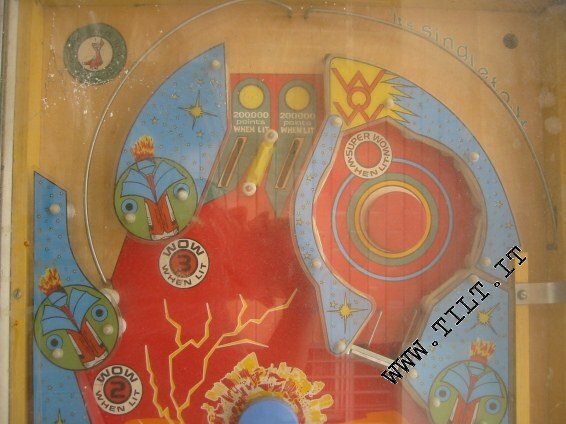 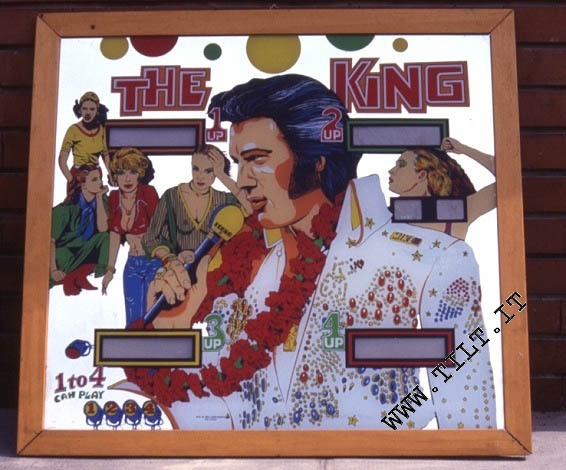 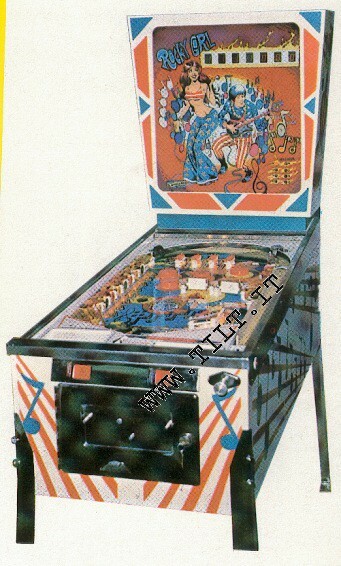 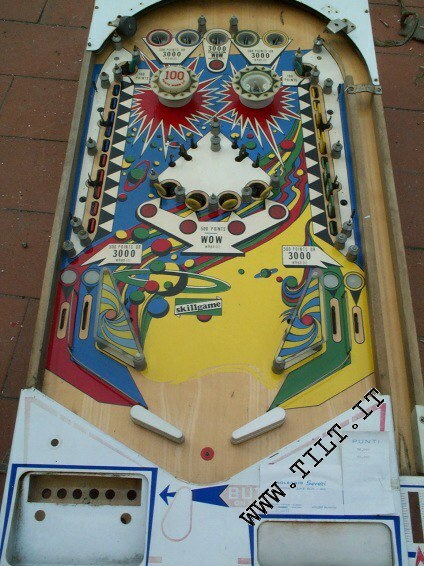 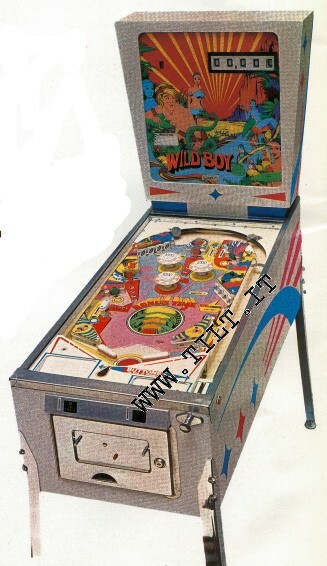 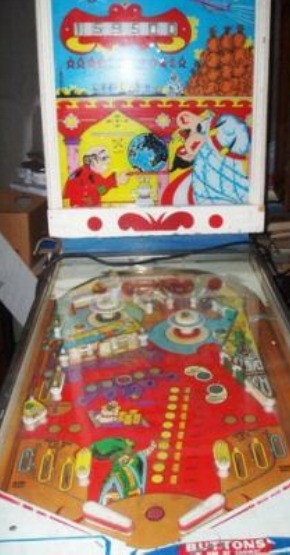 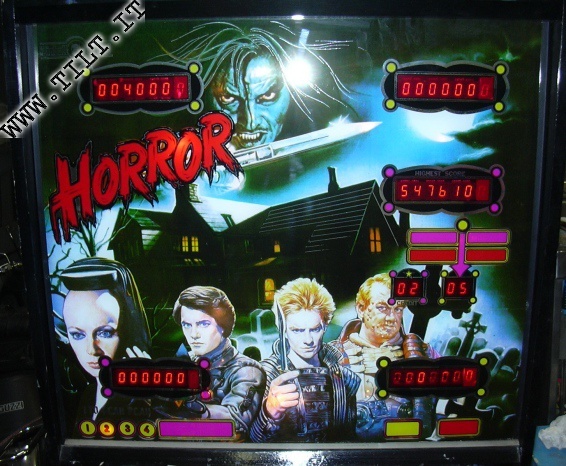 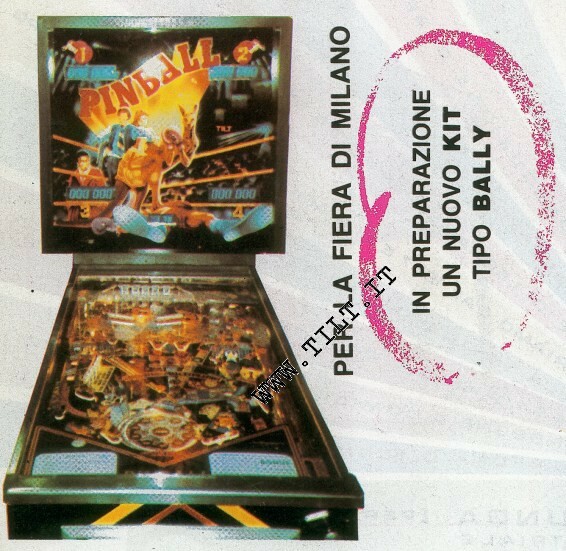 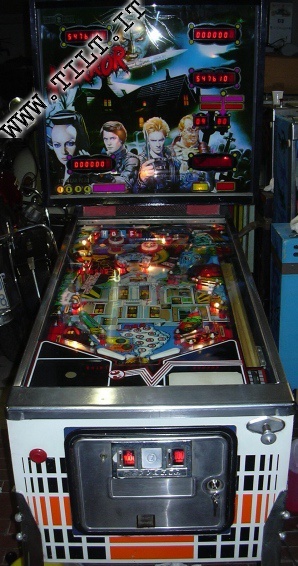 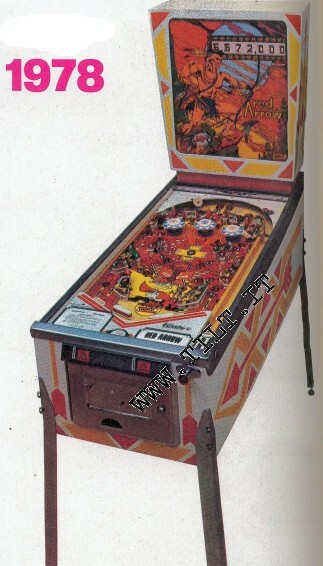 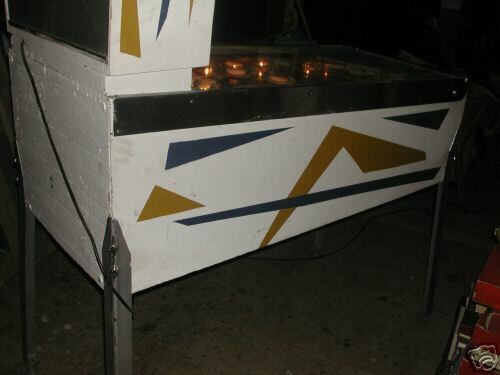 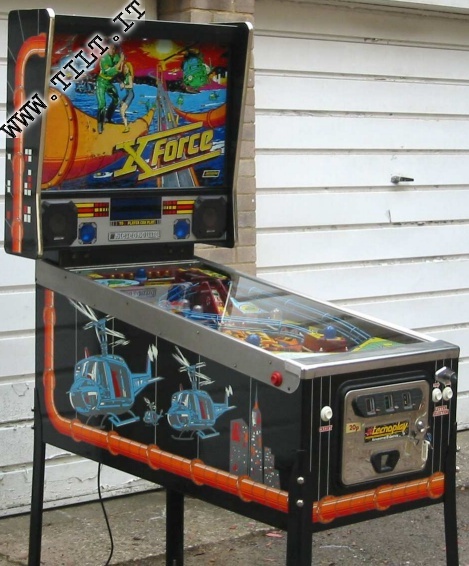 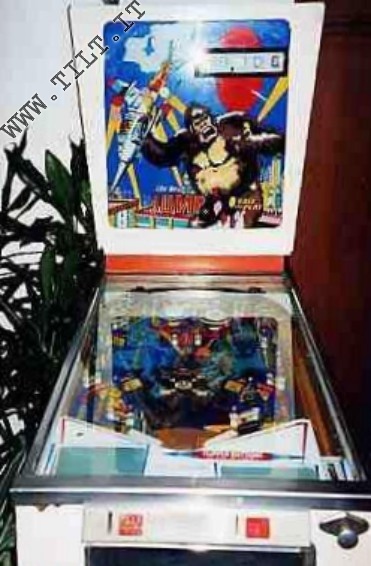 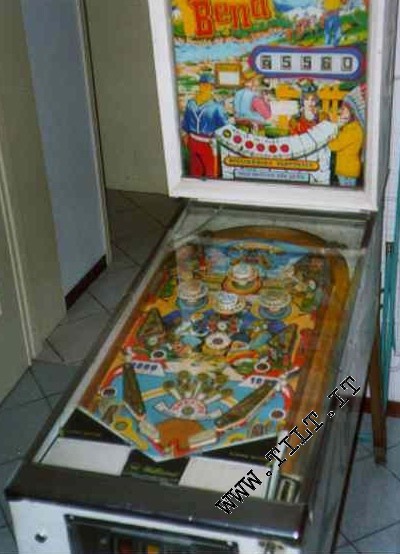 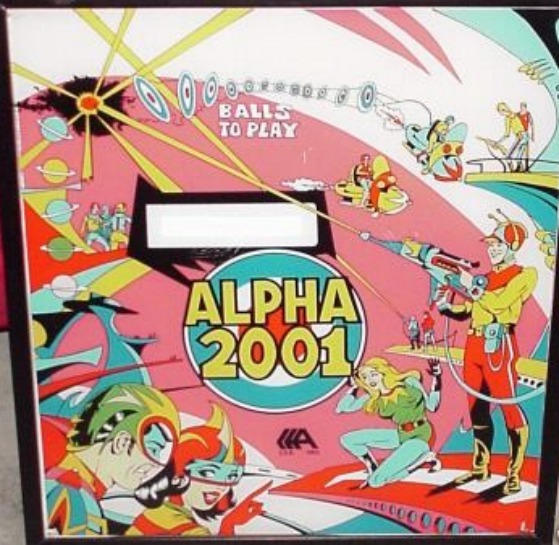 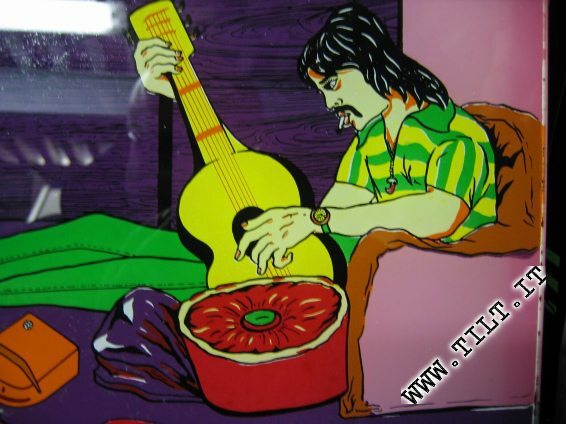 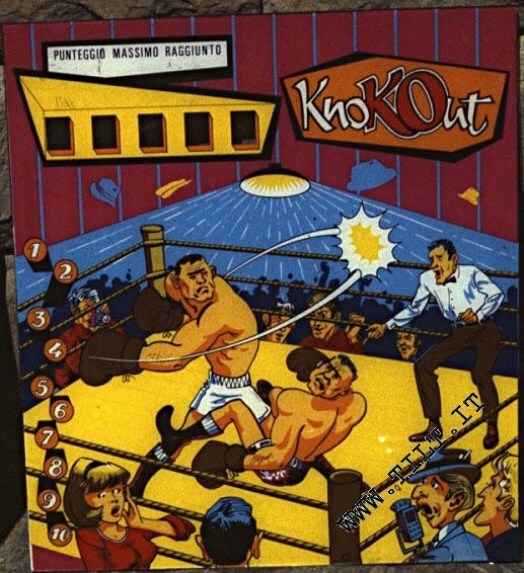 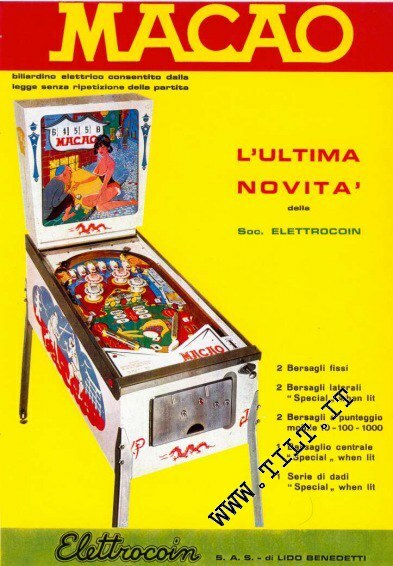 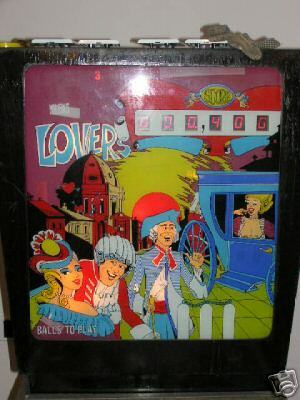 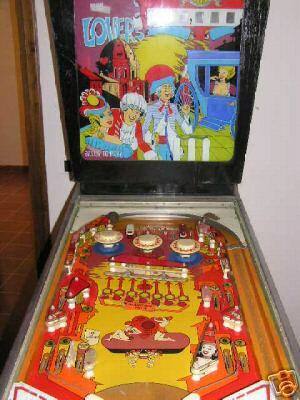 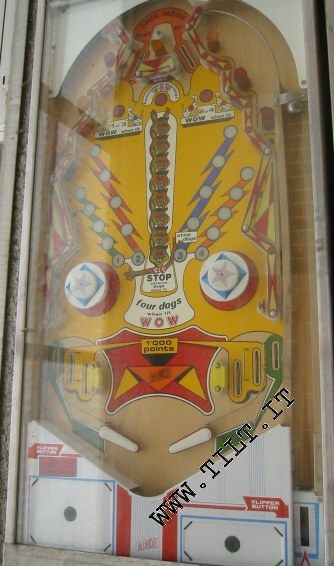 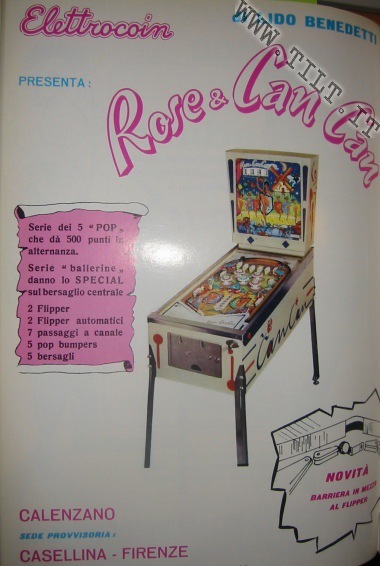 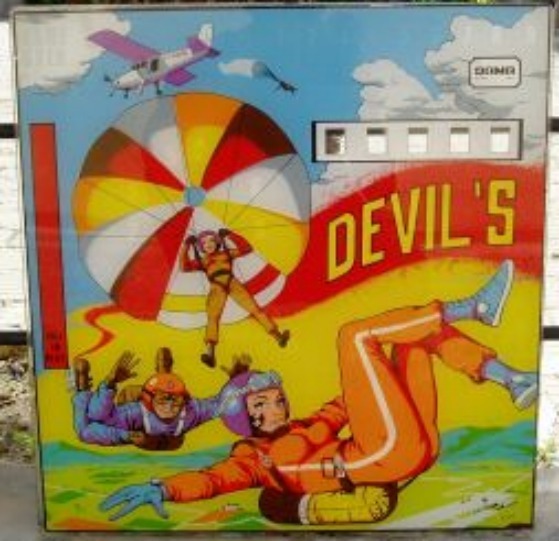 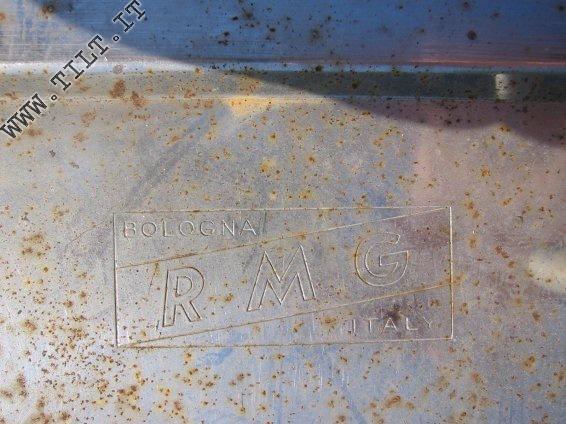 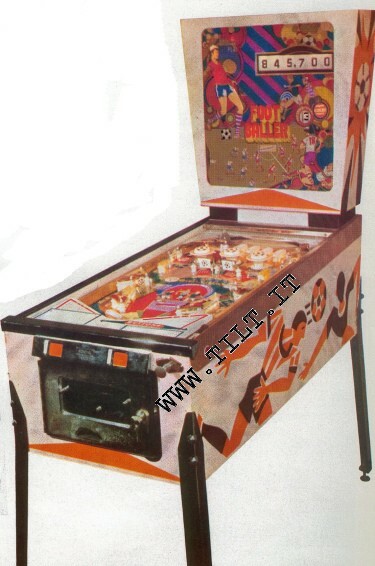 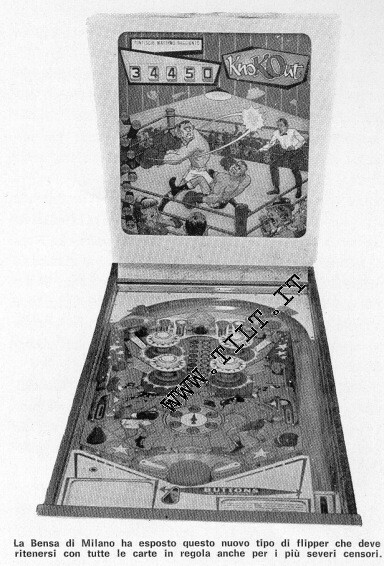 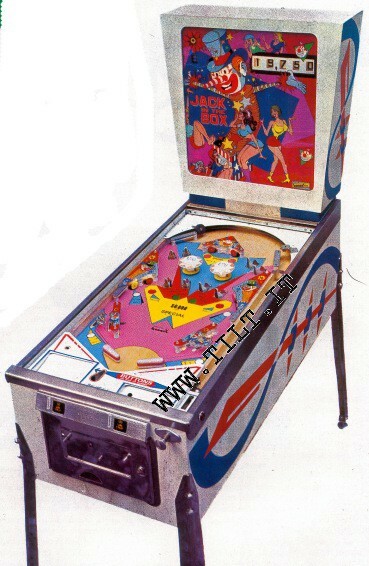 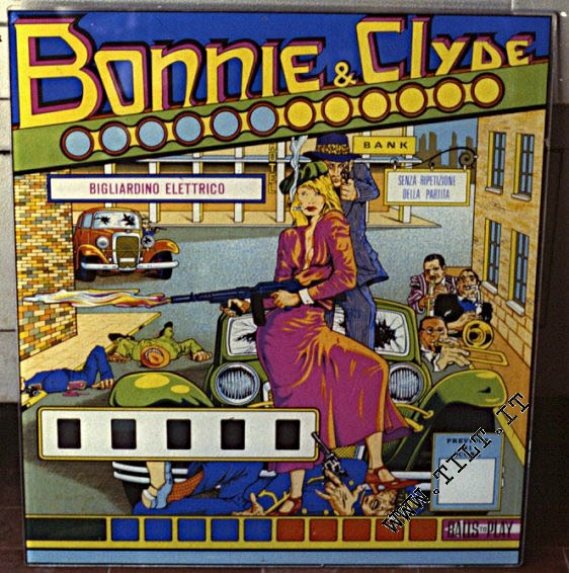 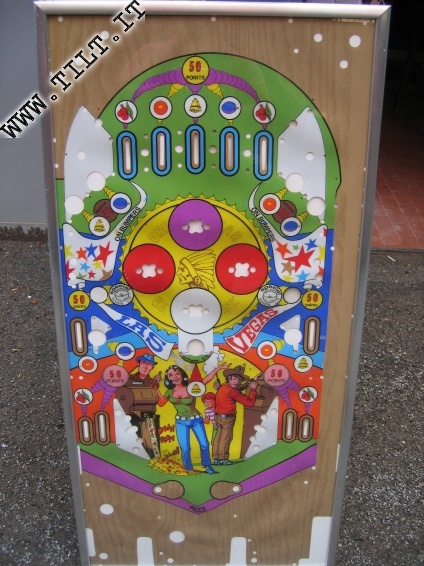 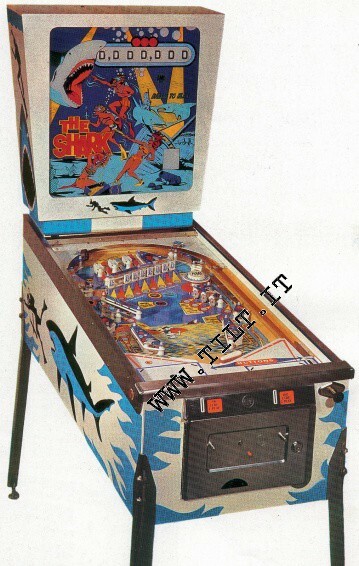 WWW.IPDB.IT - Italian Pinball DataBase - archivio dei flipper italiani! 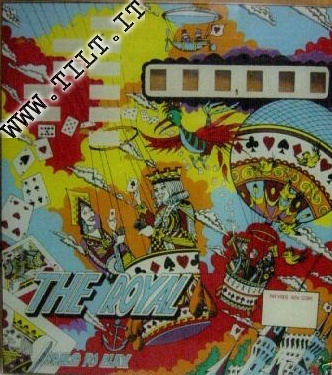 Original flyers (when available): click on the manufacturer's name to go to the flyers' page. 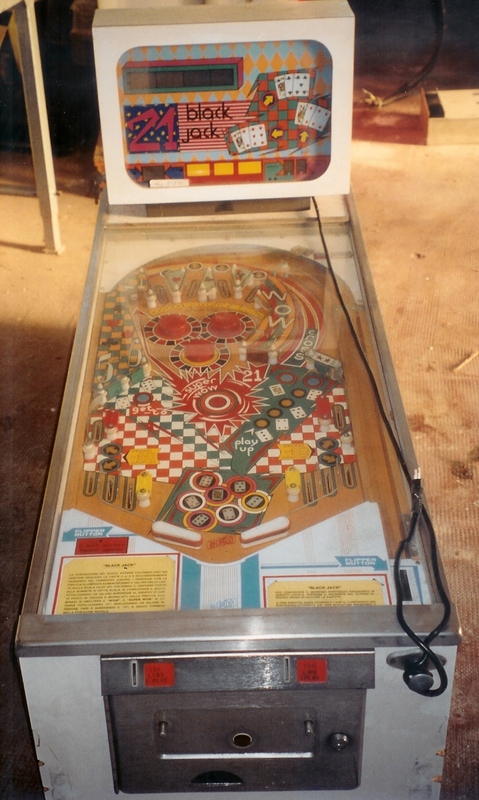 A conversion kit for Gottlieb's "Electra Pool". 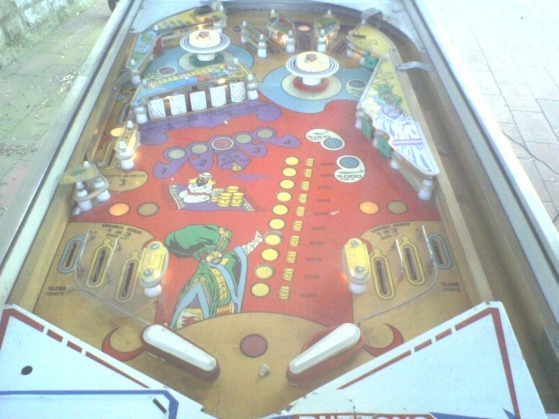 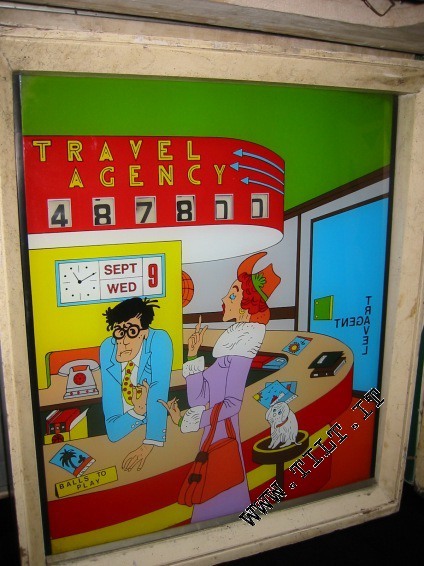 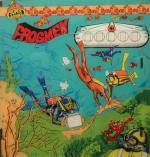 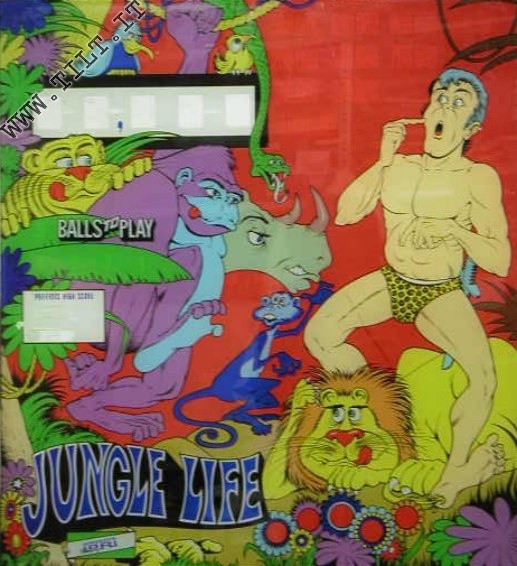 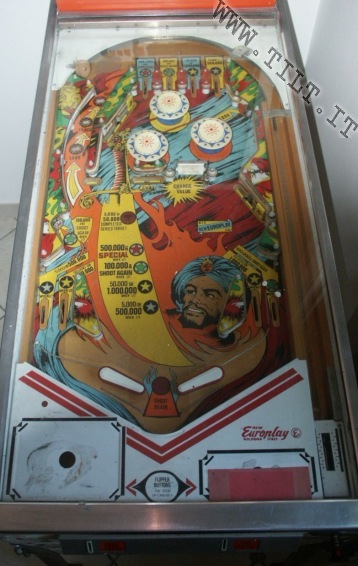 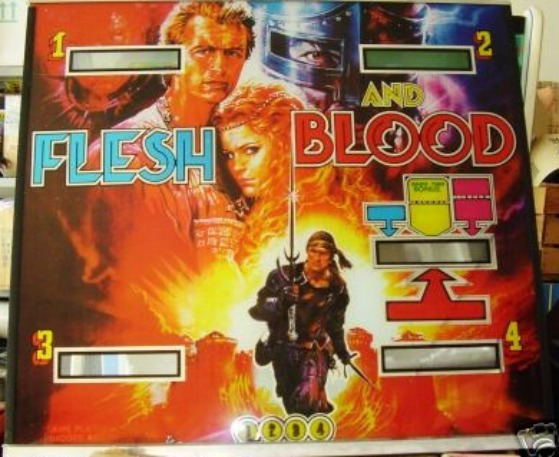 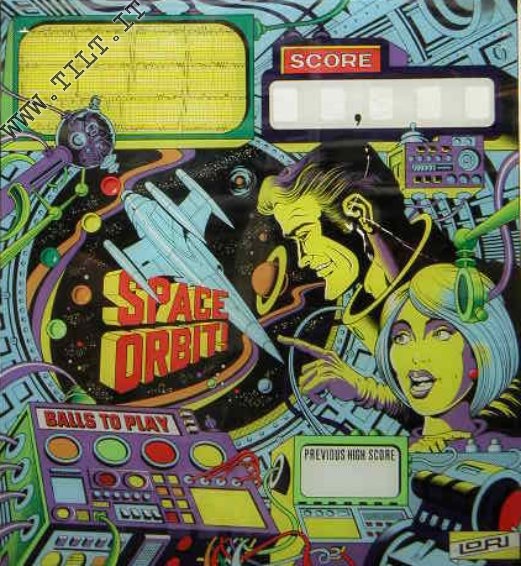 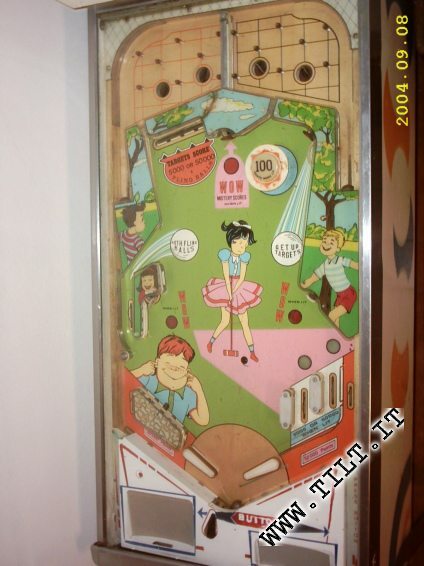 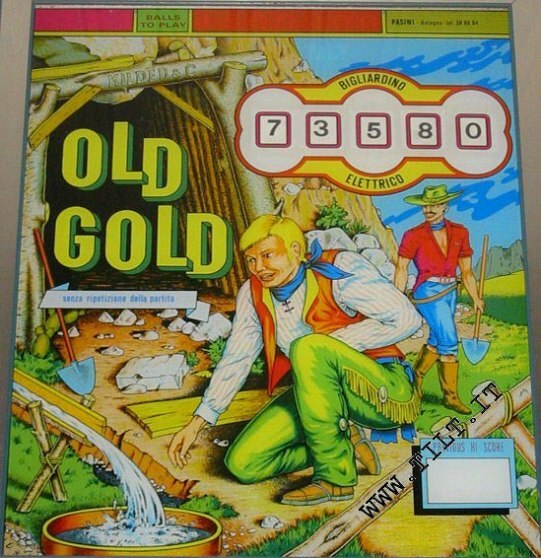 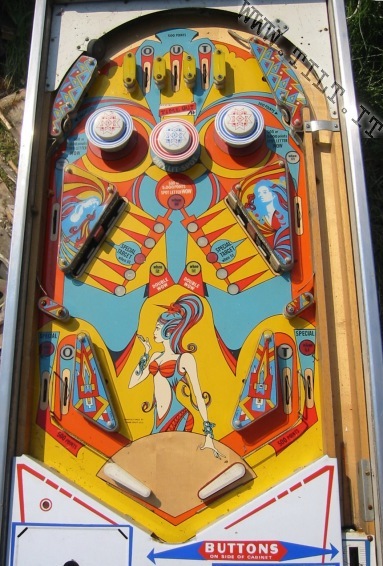 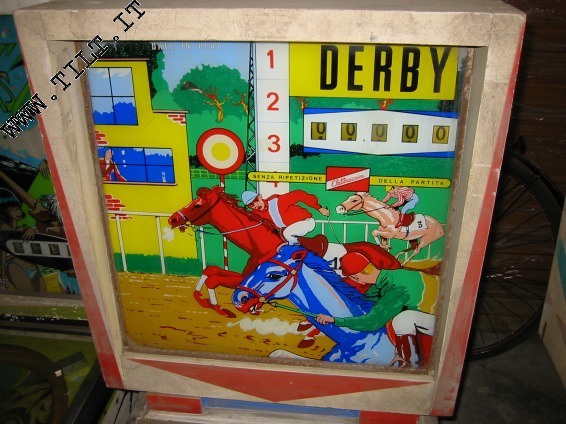 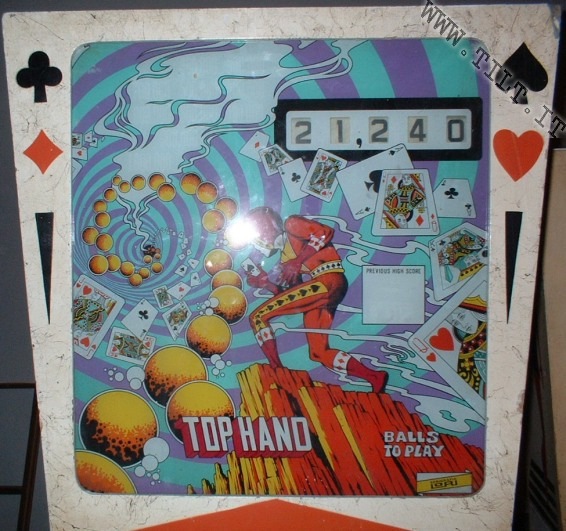 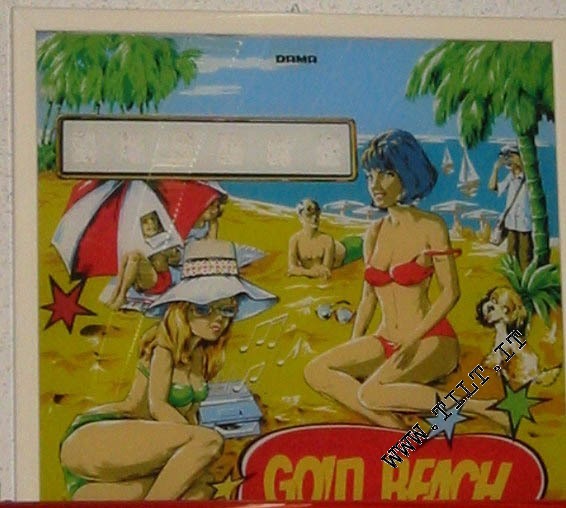 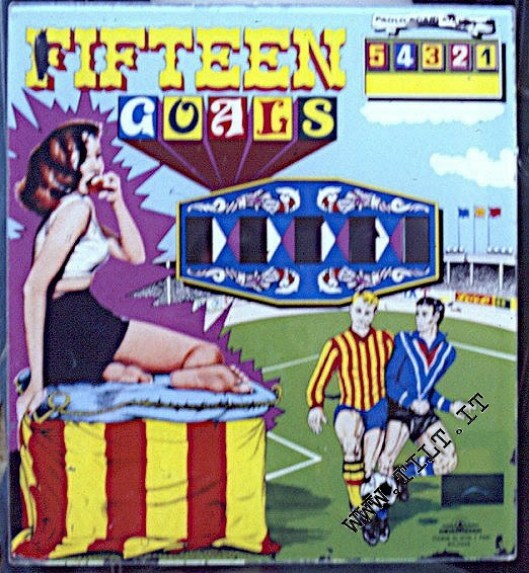 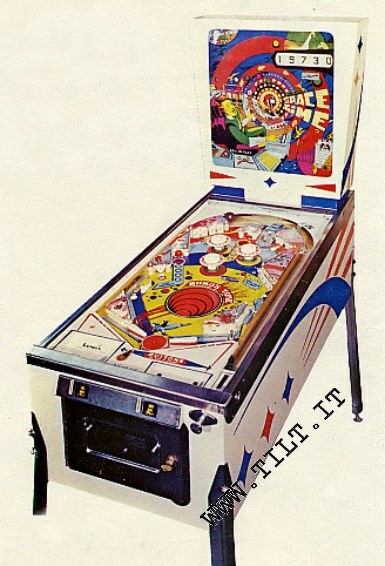 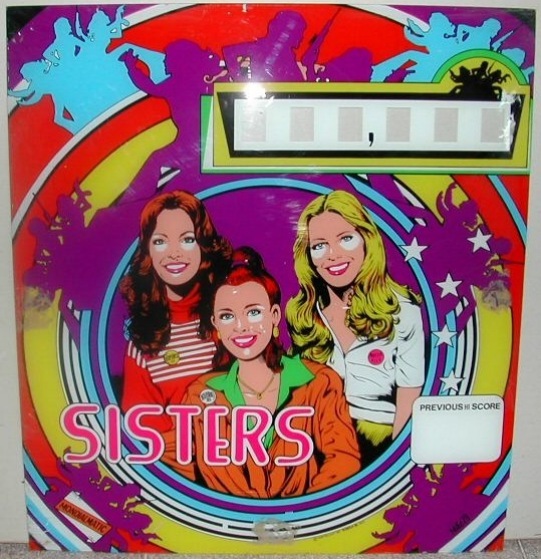 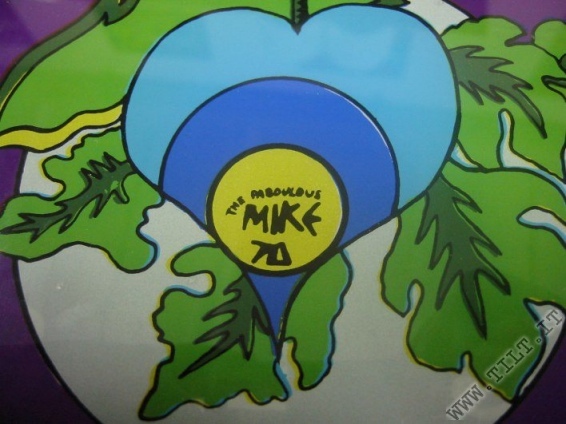 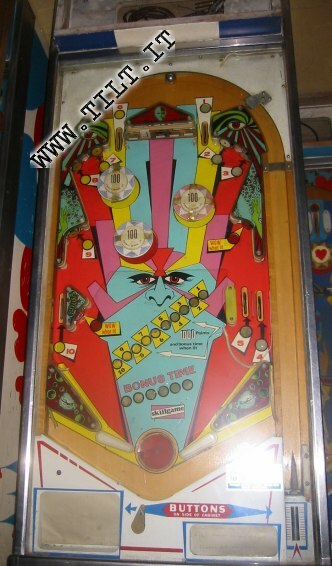 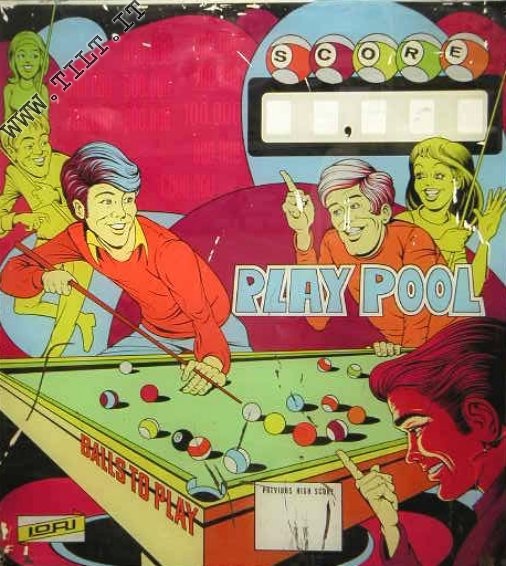 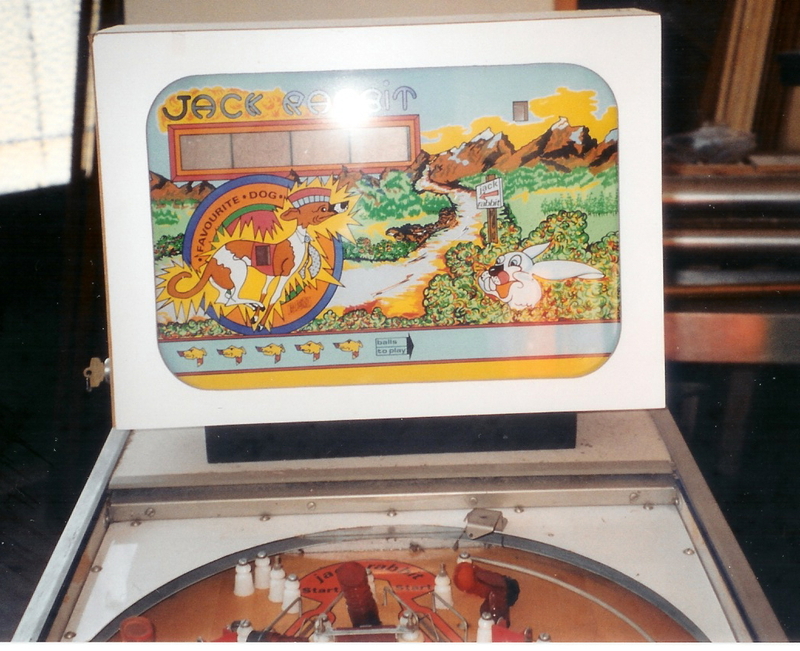 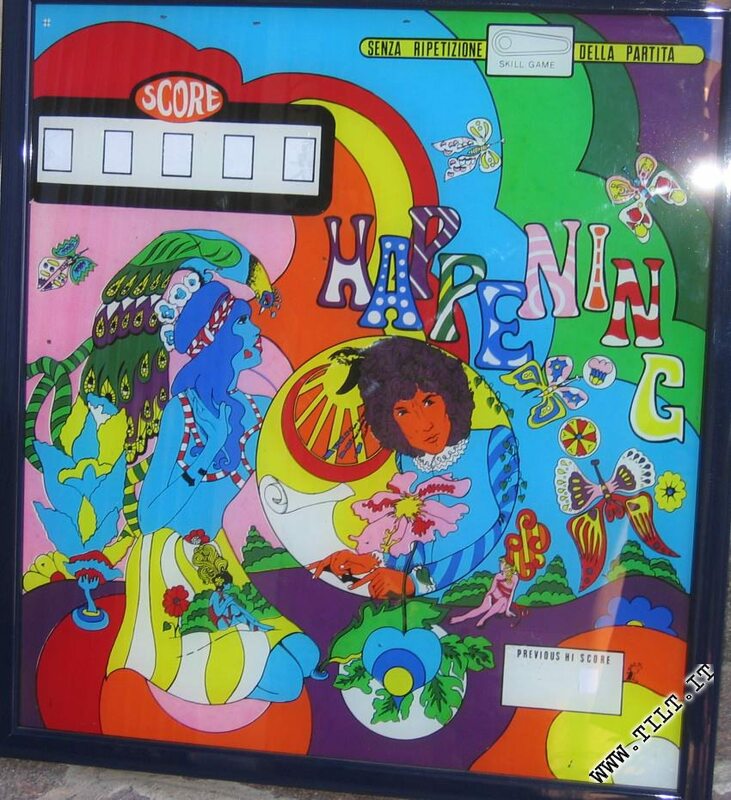 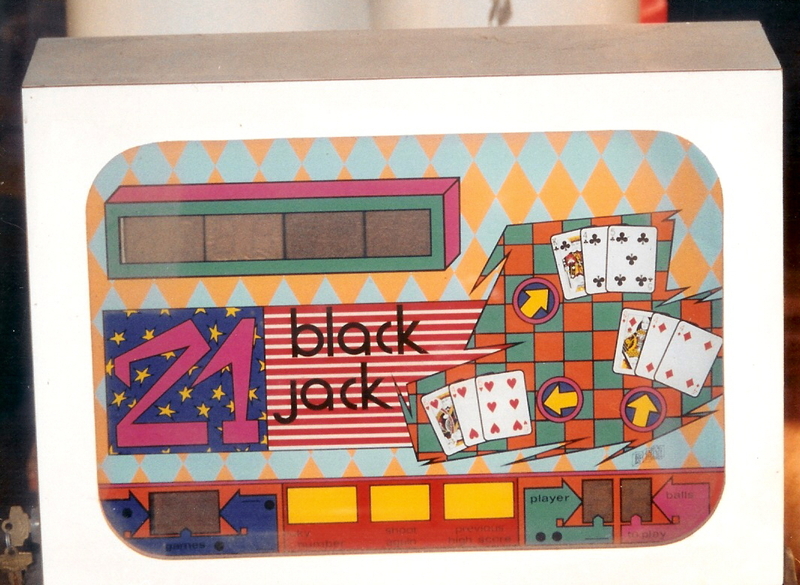 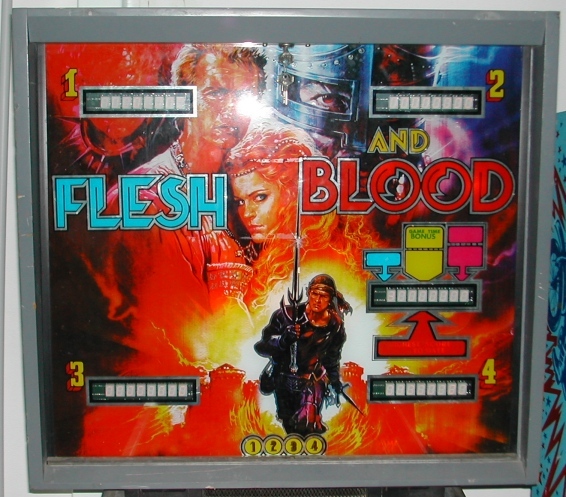 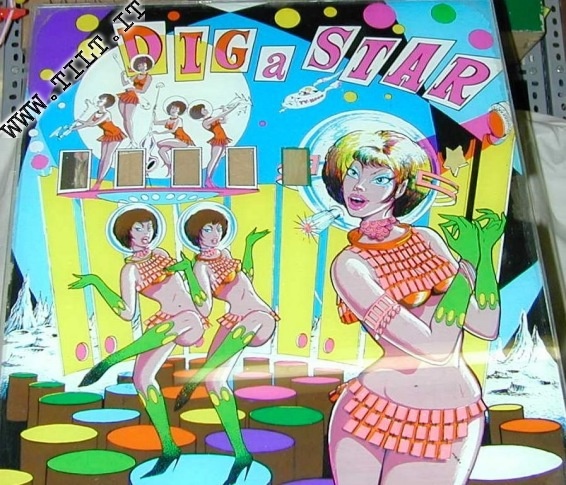 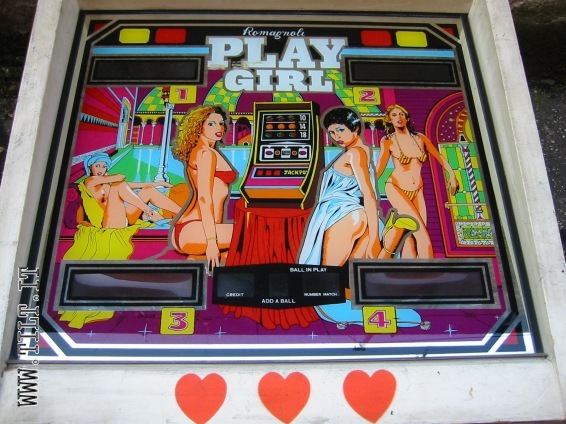 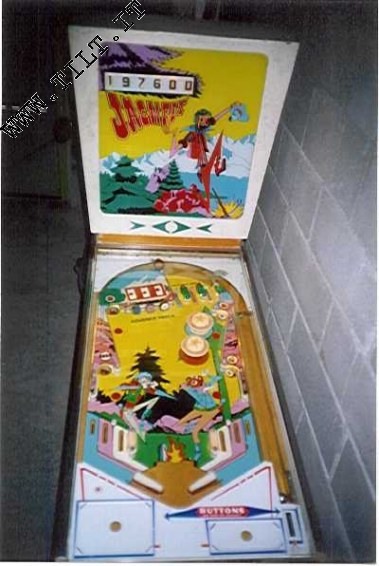 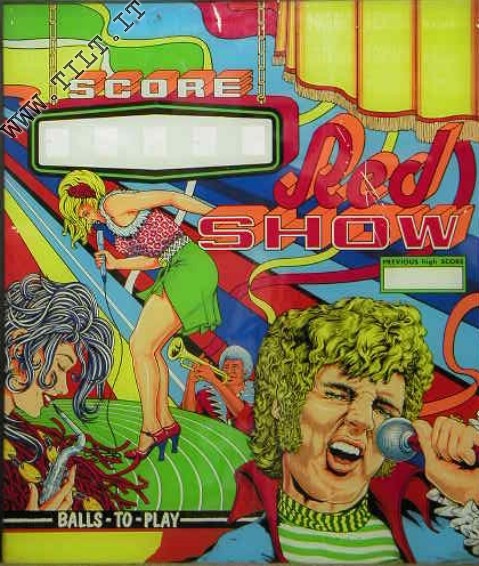 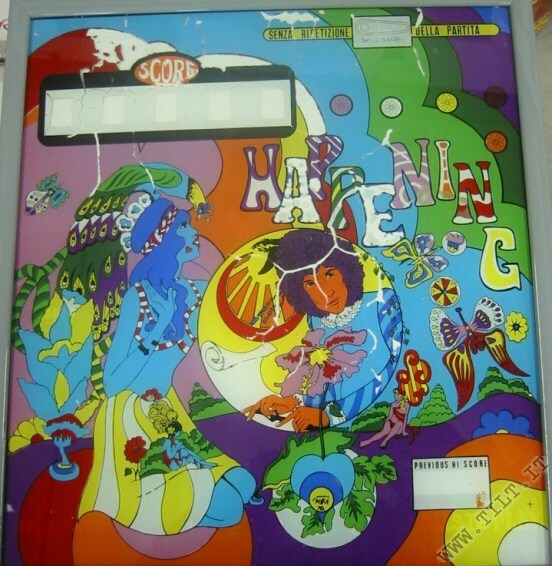 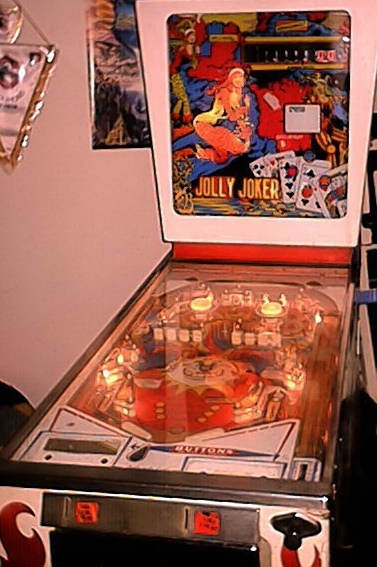 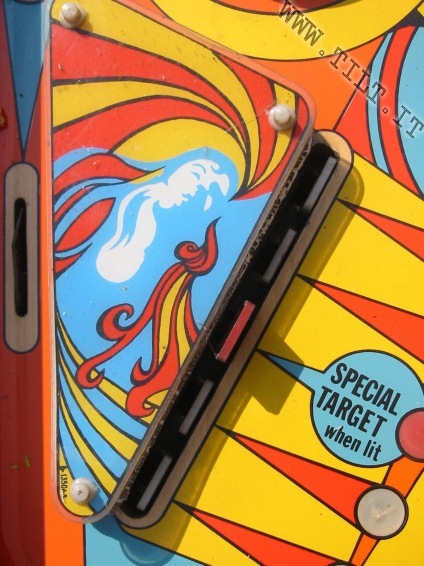 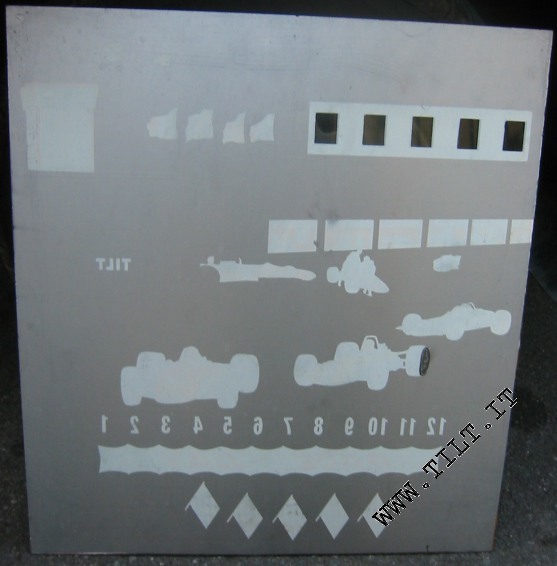 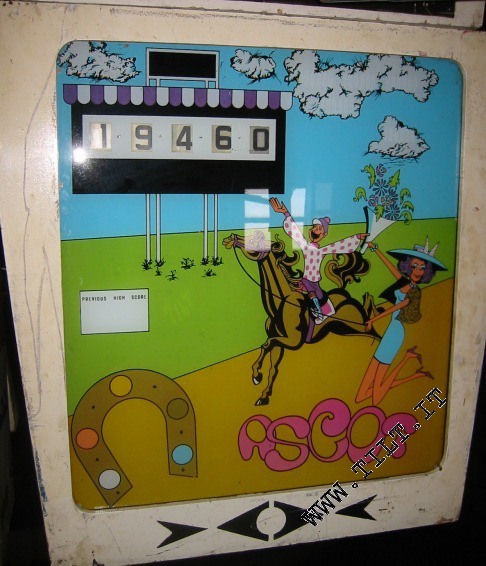 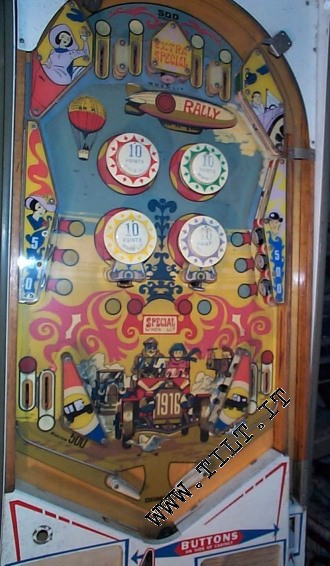 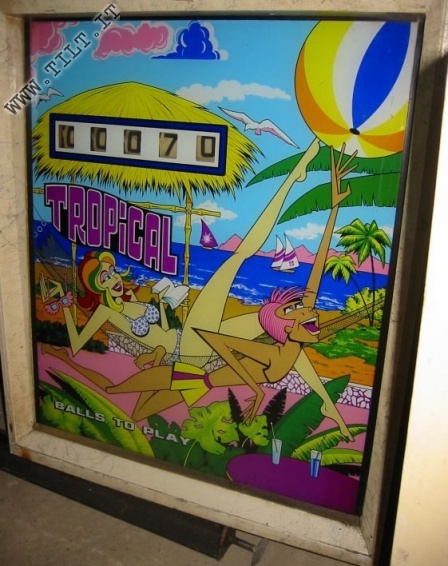 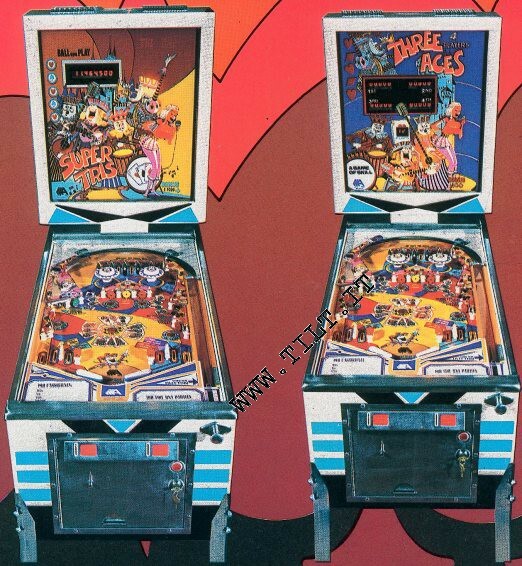 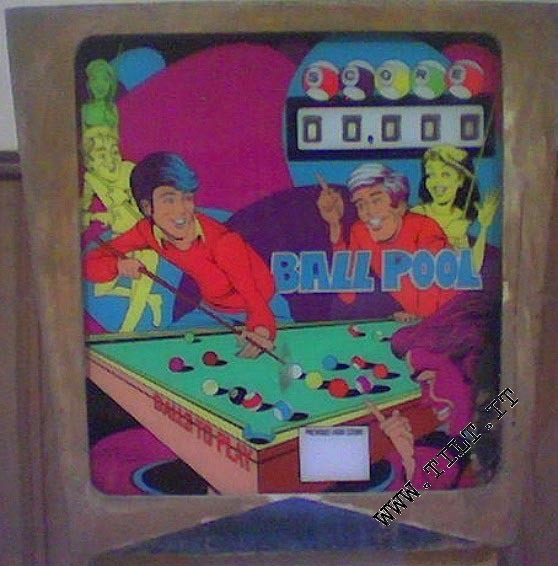 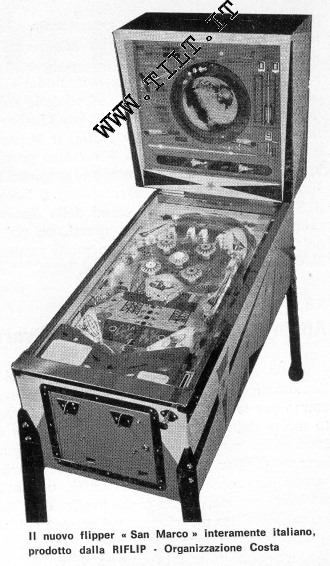 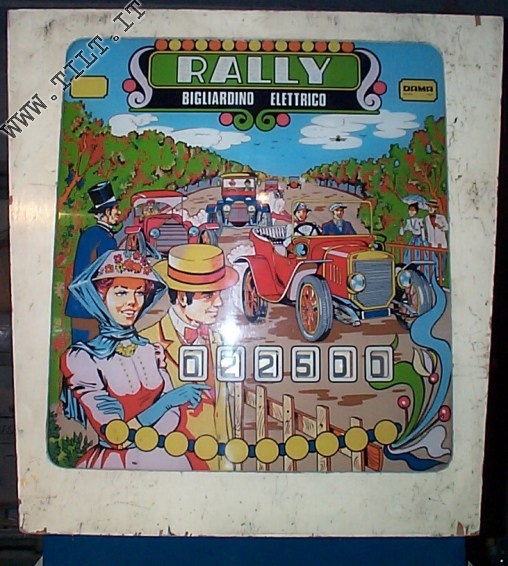 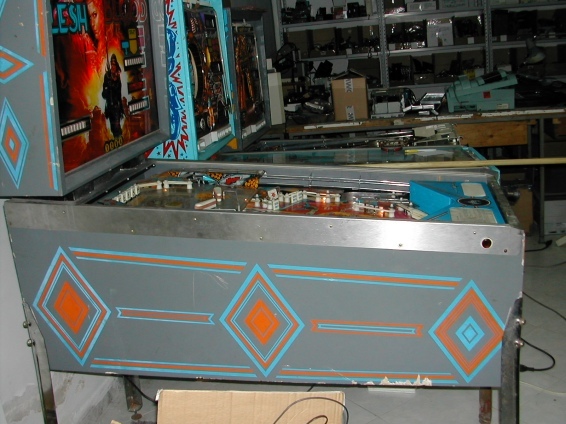 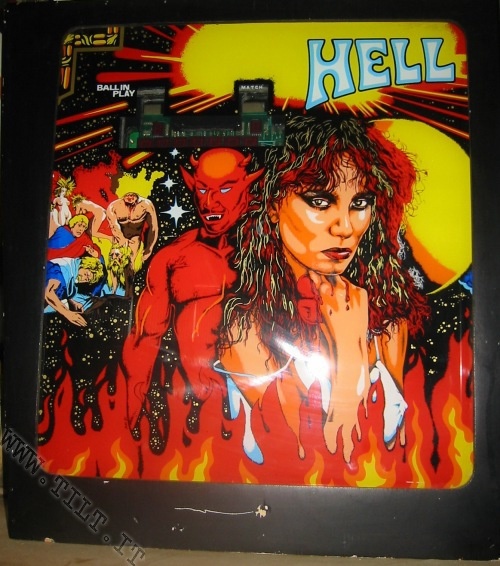 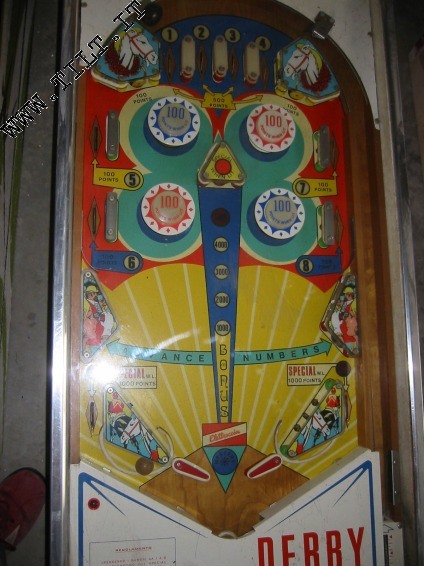 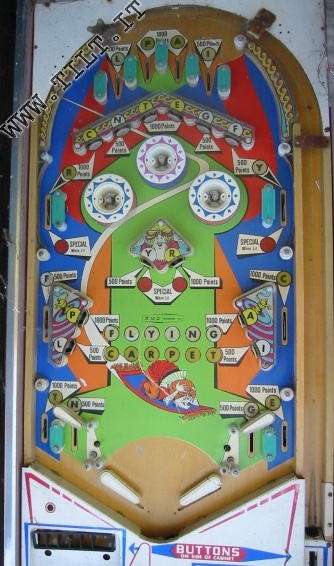 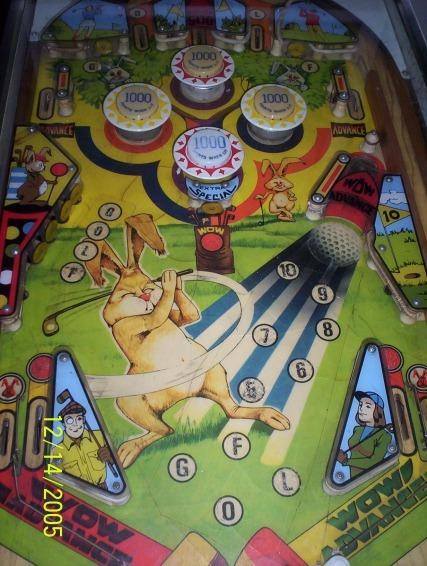 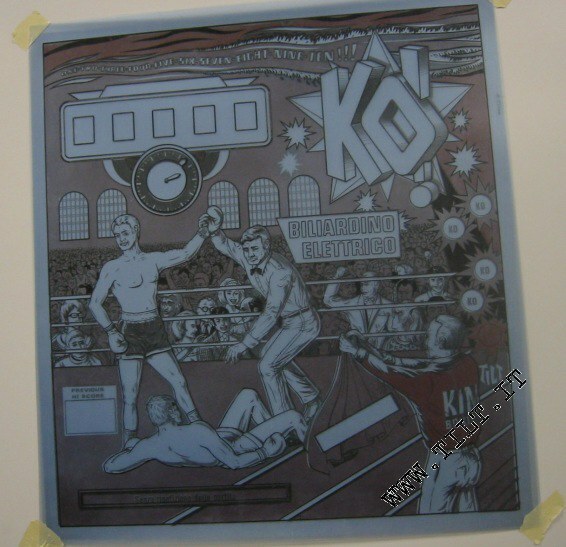 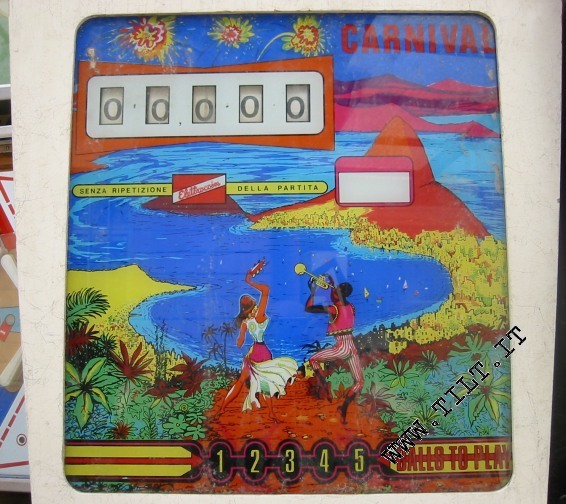 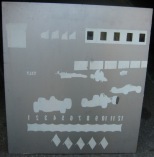 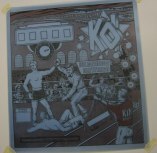 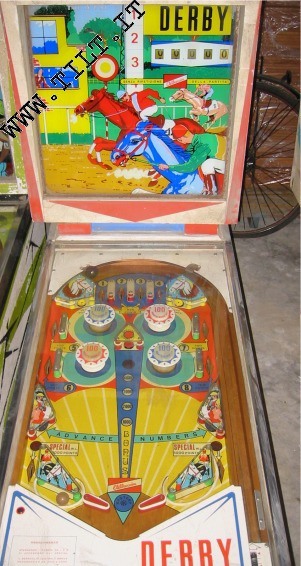 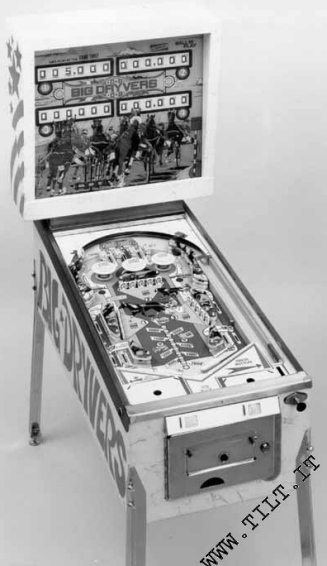 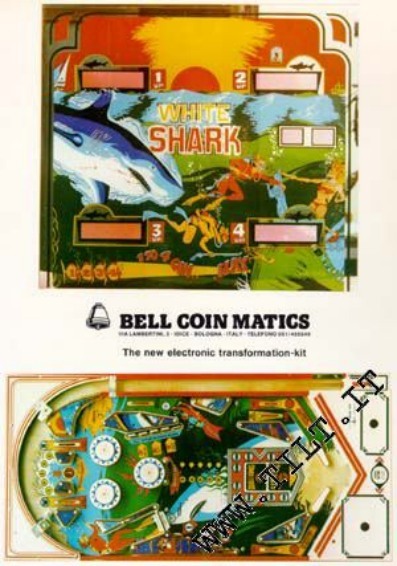 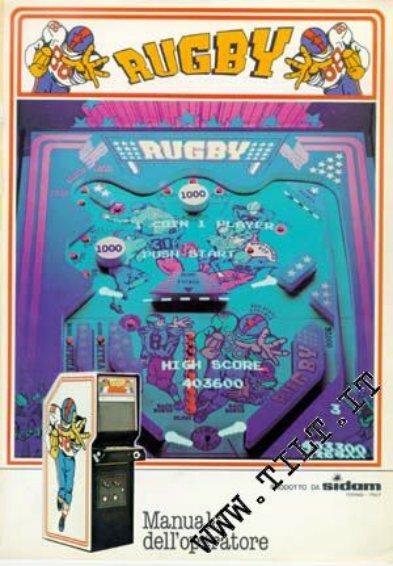 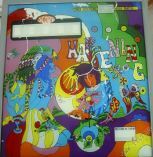 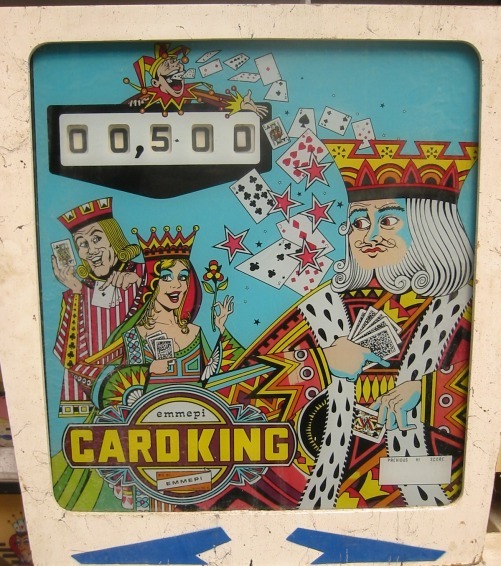 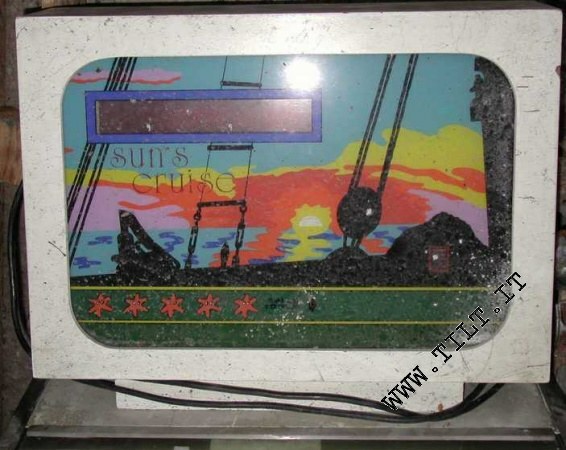 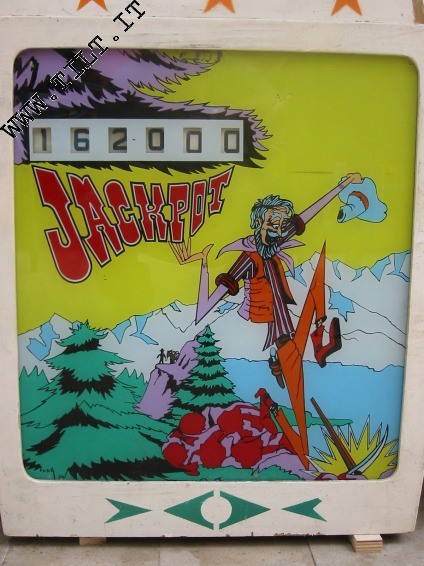 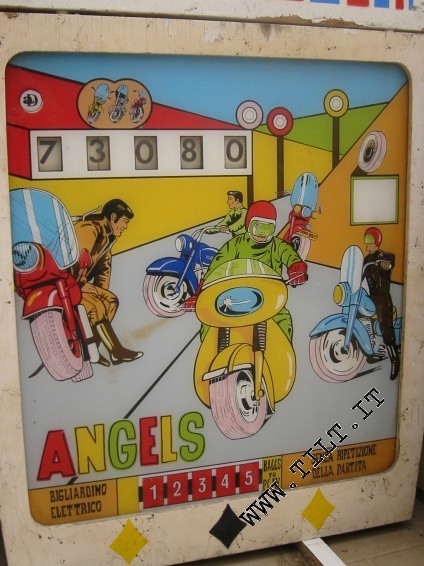 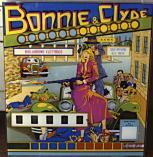 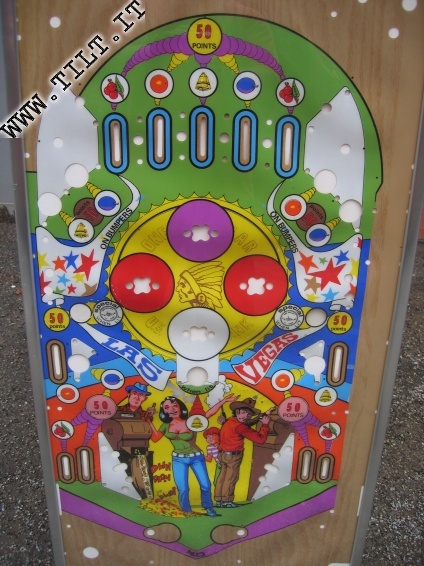 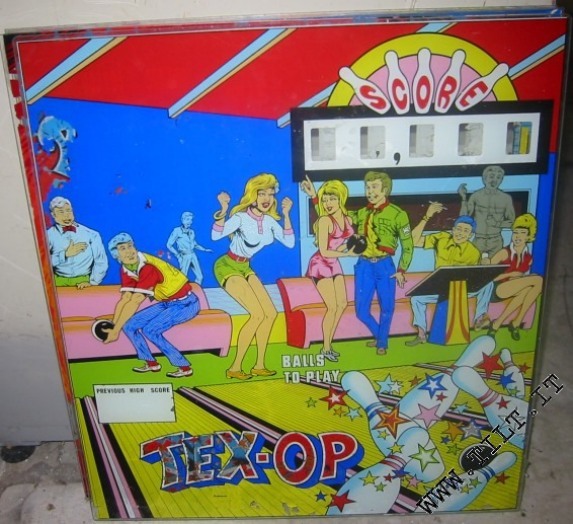 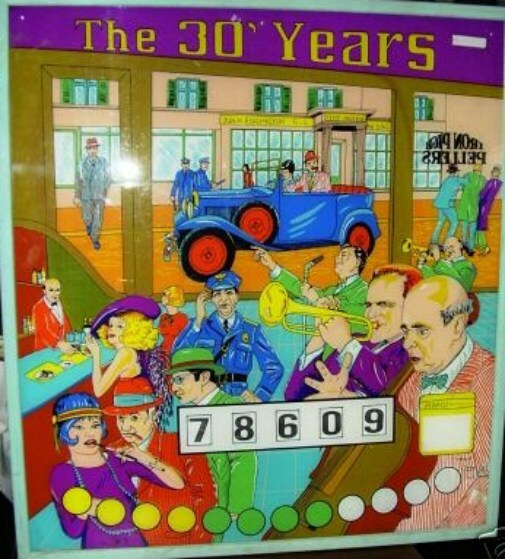 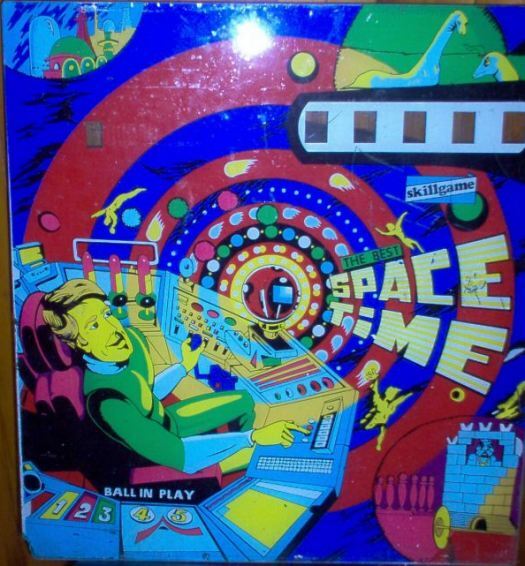 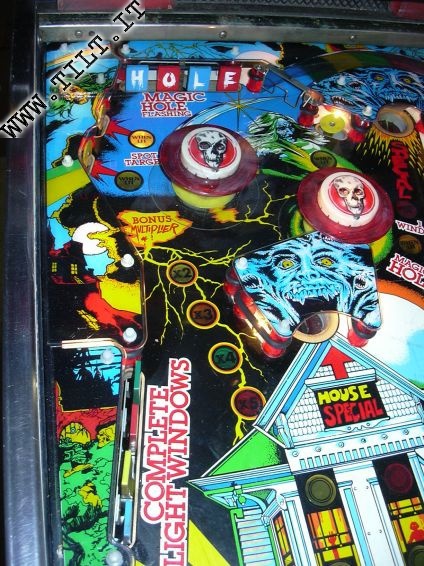 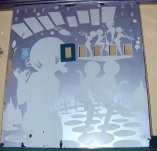 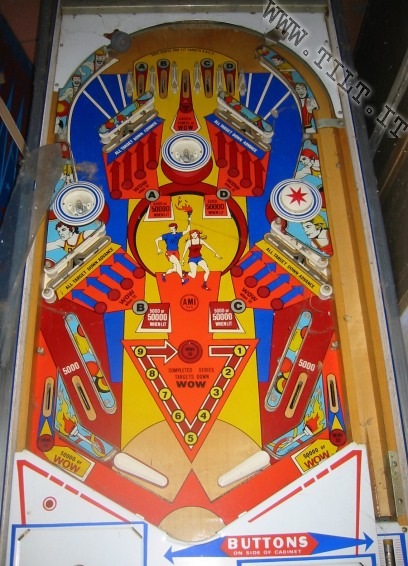 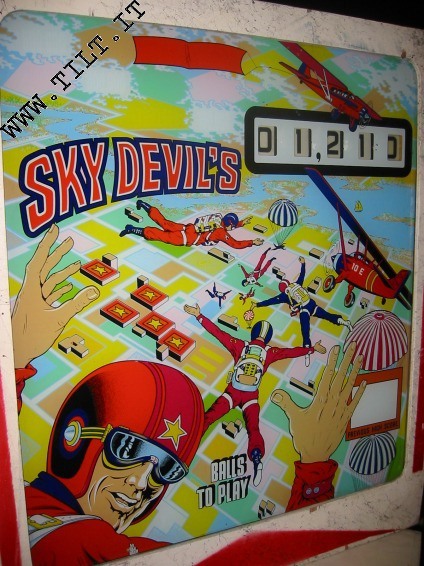 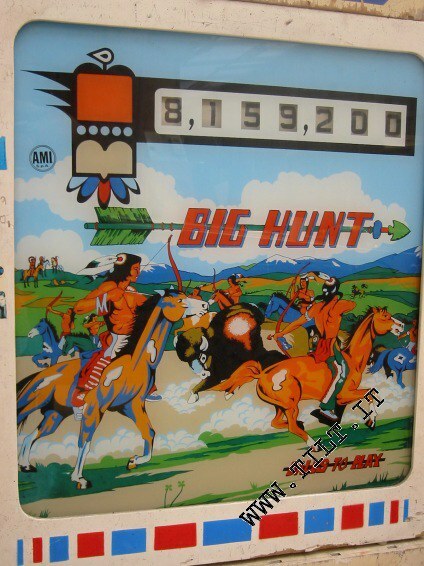 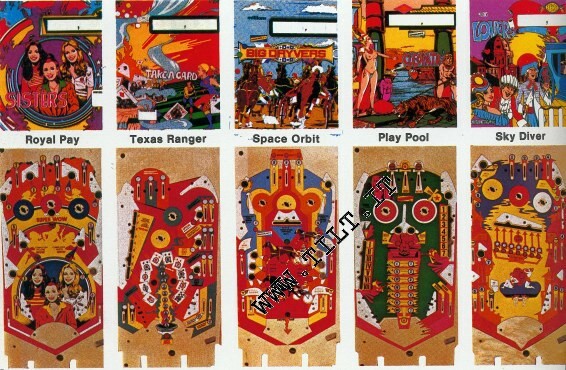 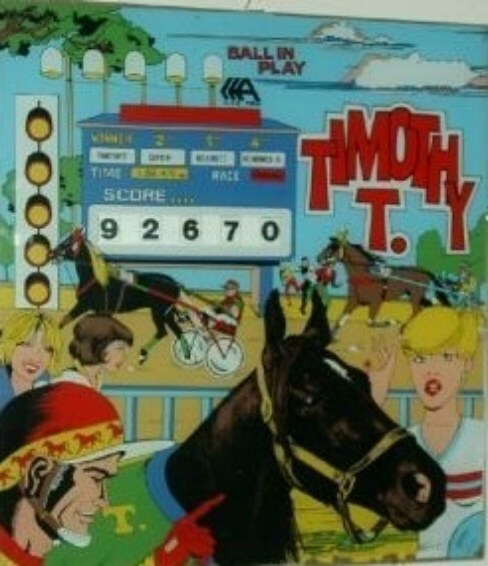 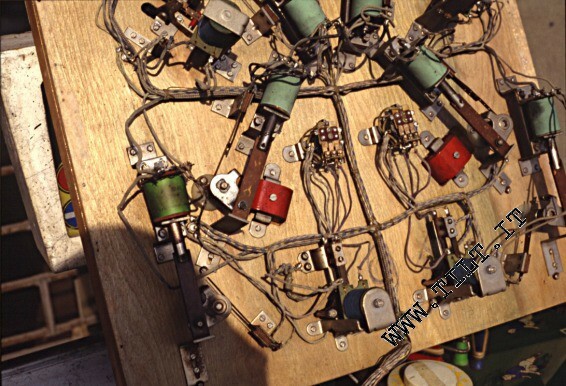 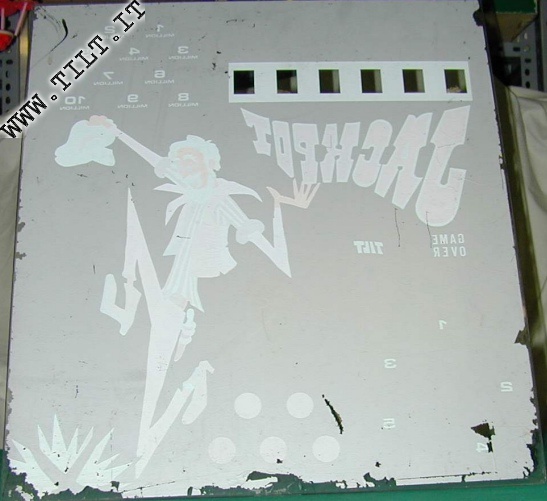 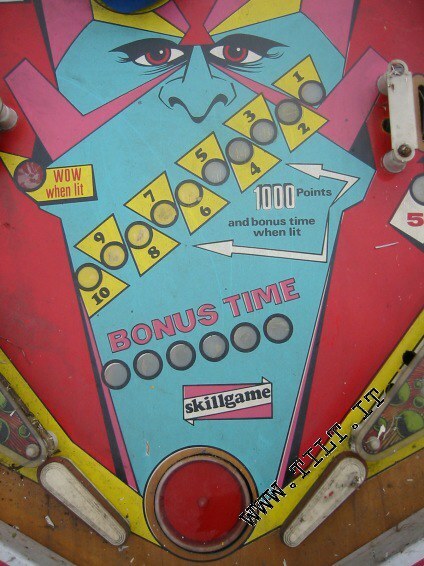 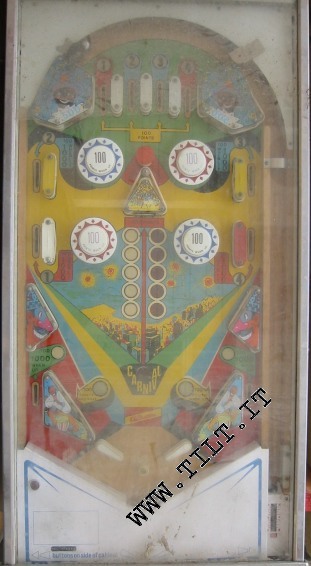 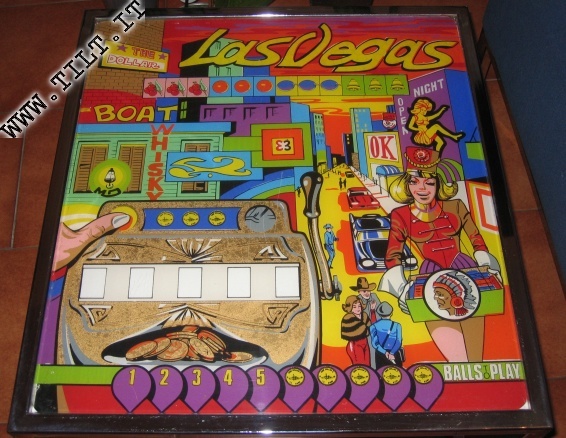 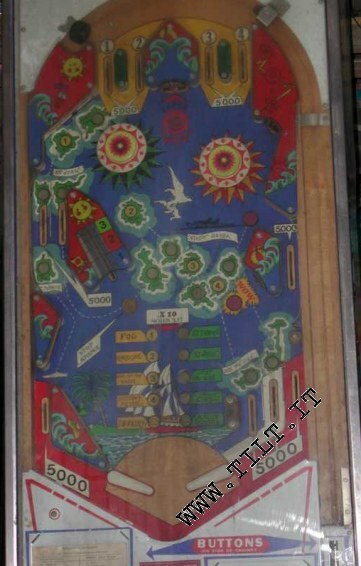 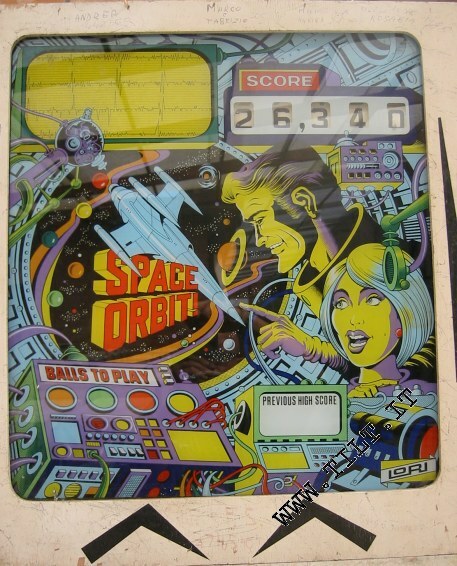 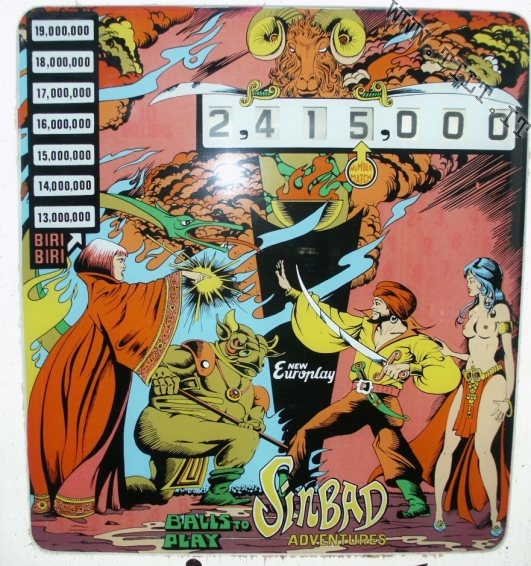 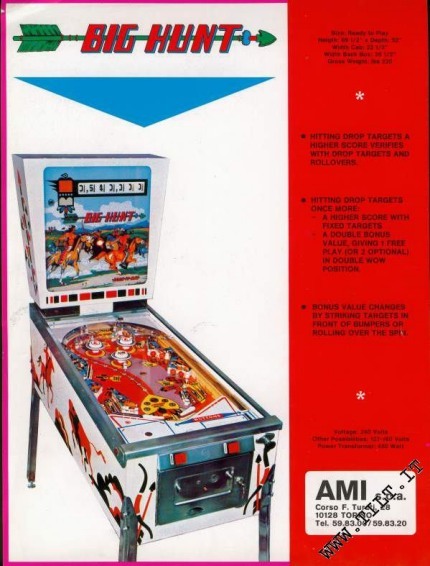 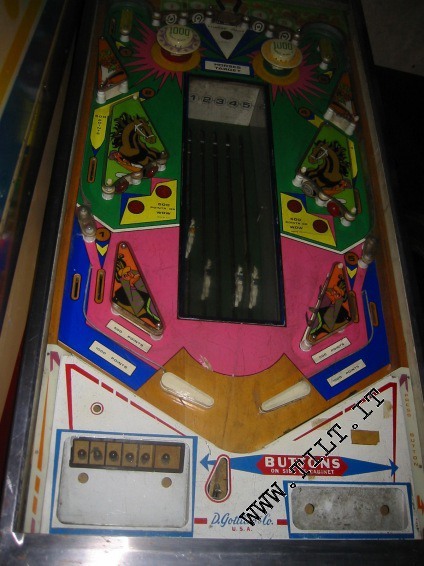 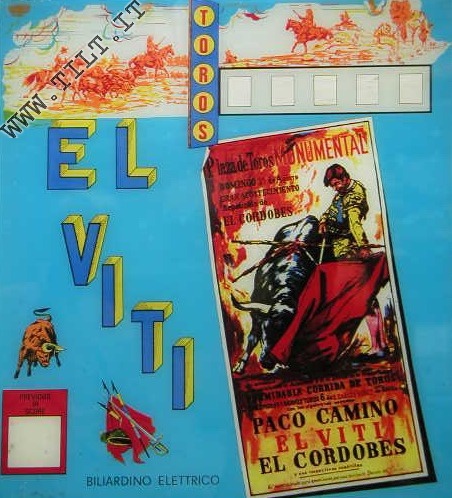 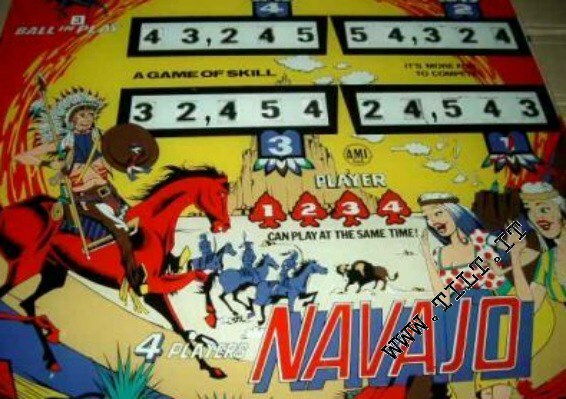 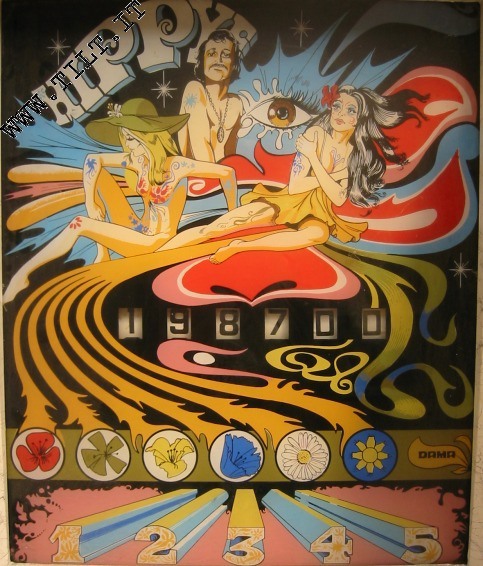 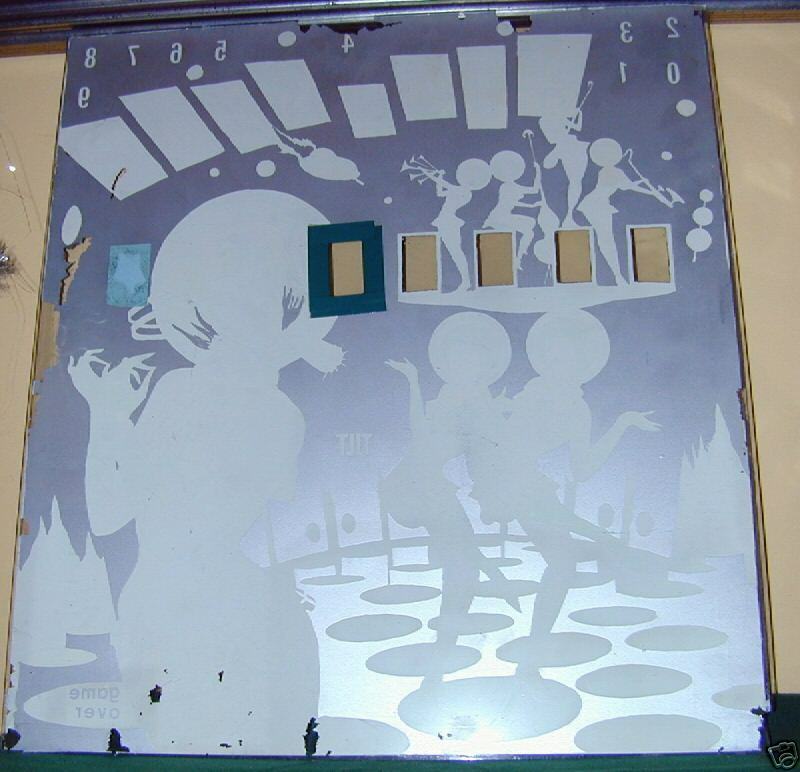 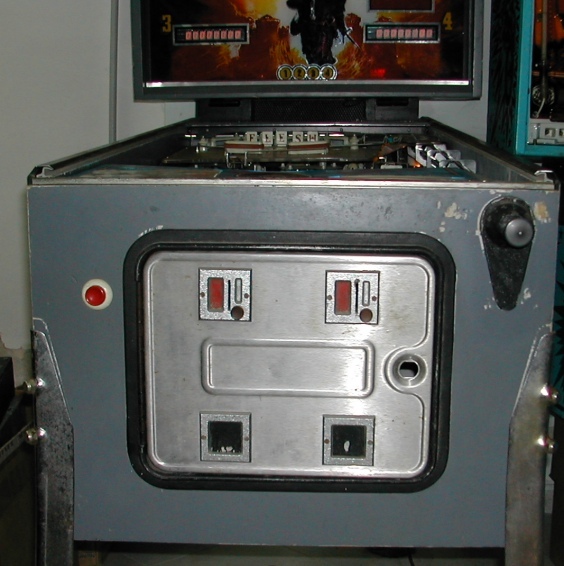 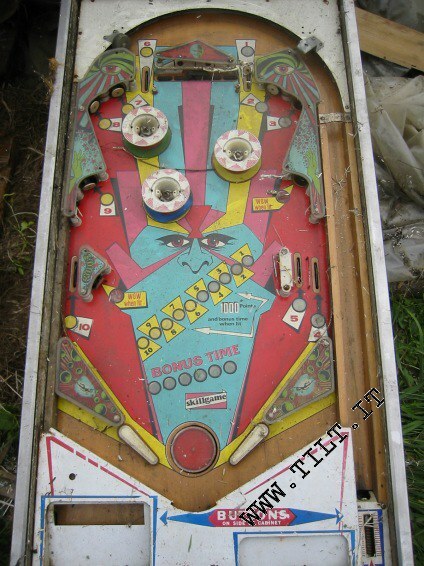 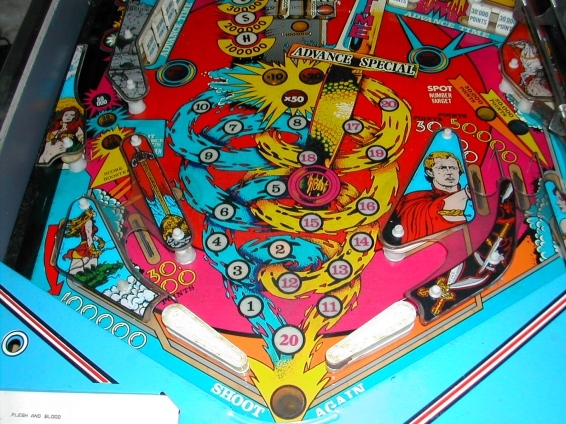 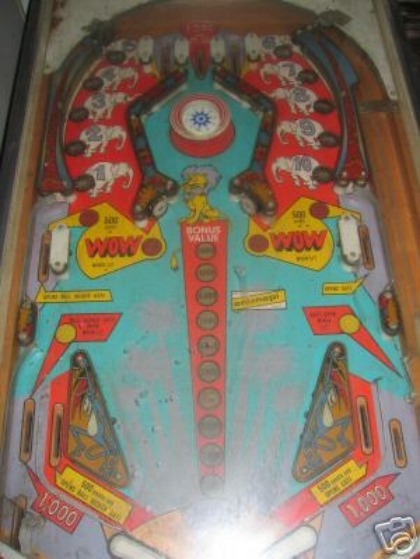 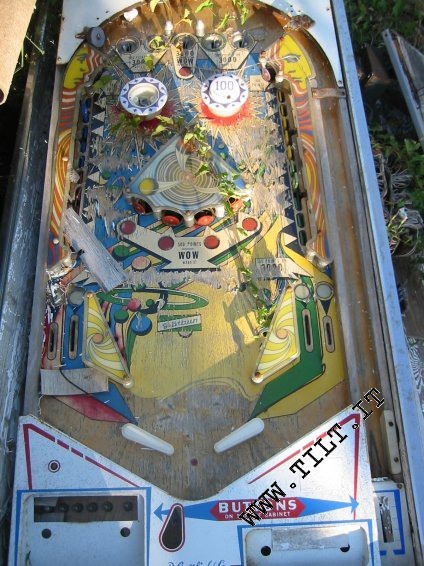 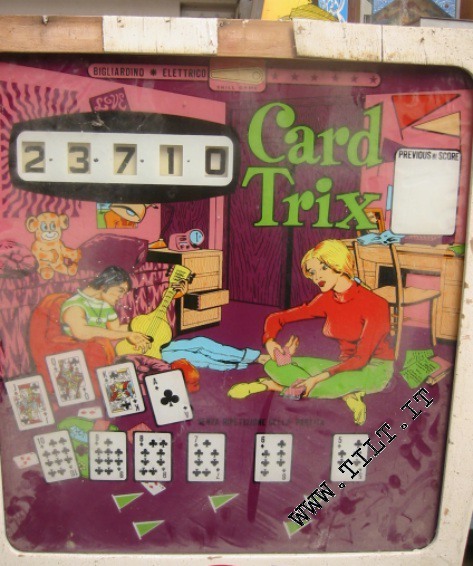 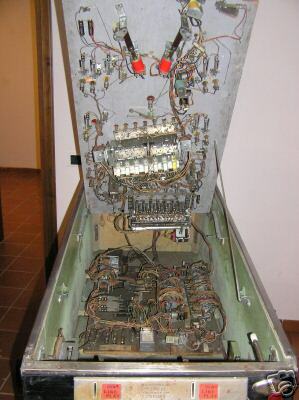 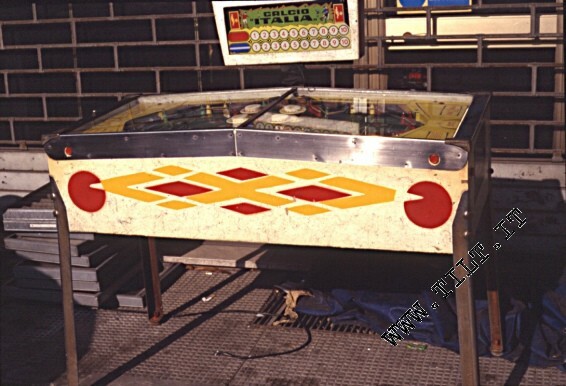 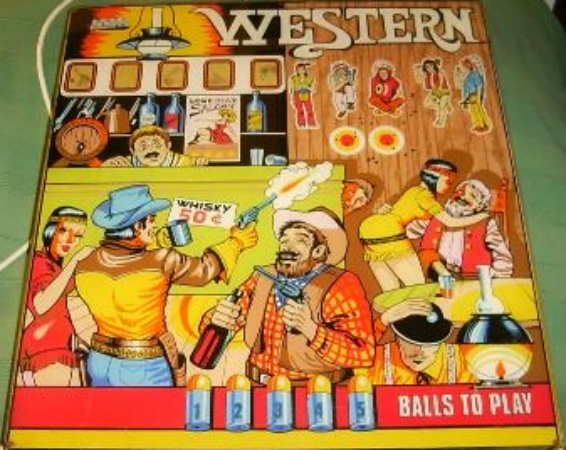 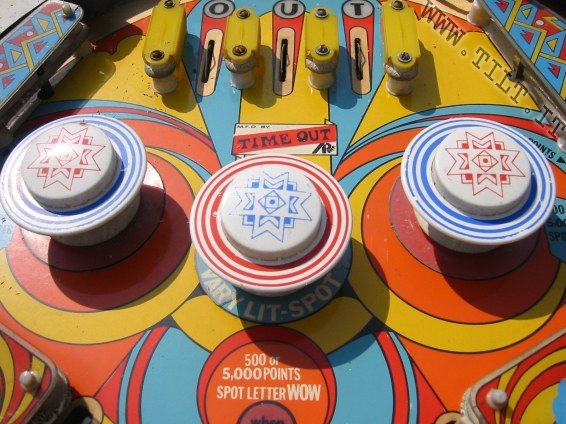 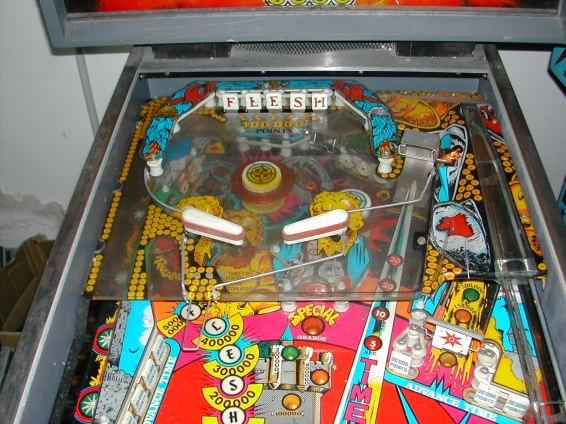 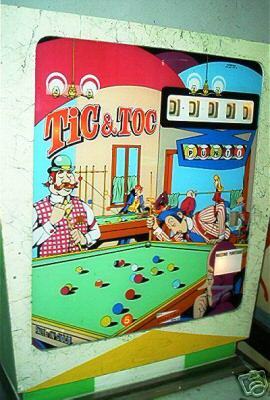 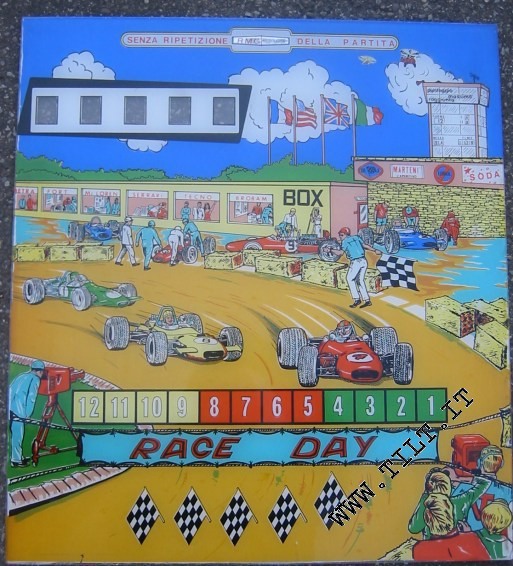 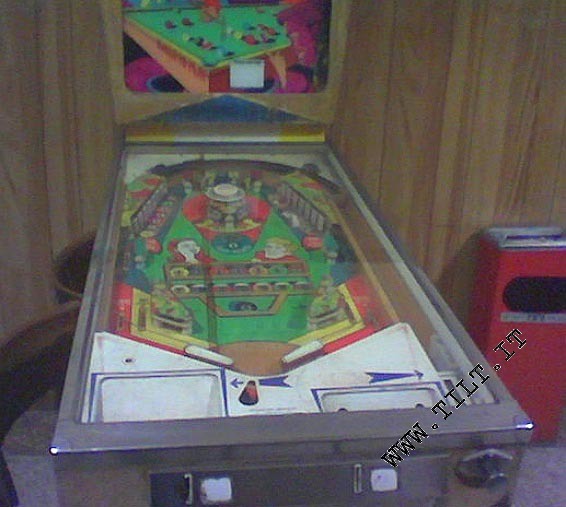 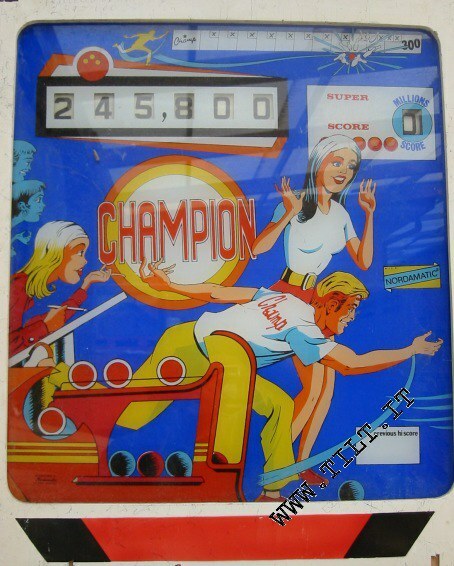 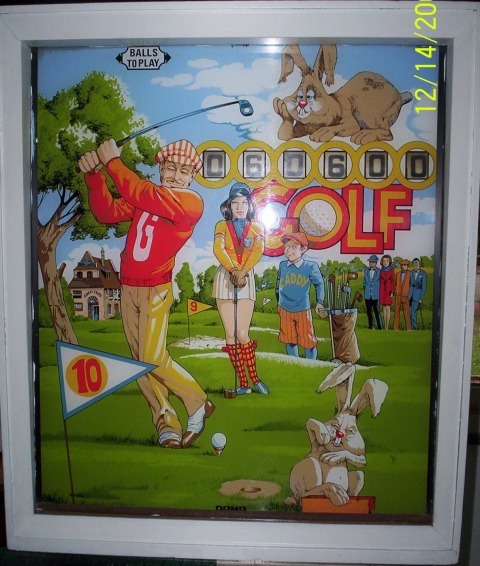 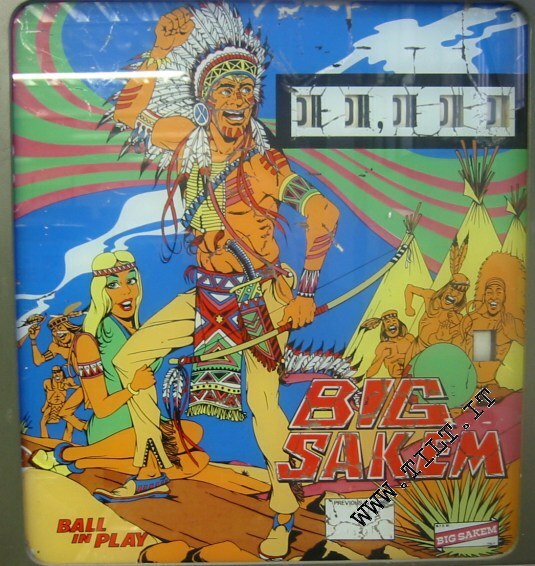 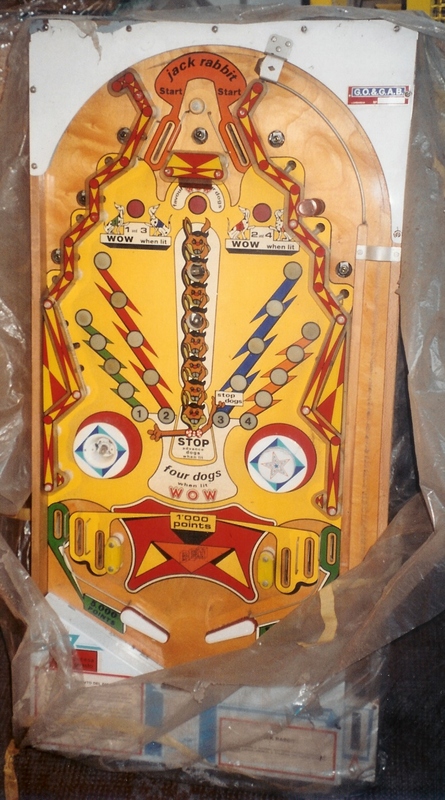 It consisted of a new backglass, and a self-adhesive sheet to be applied on the original playfield.